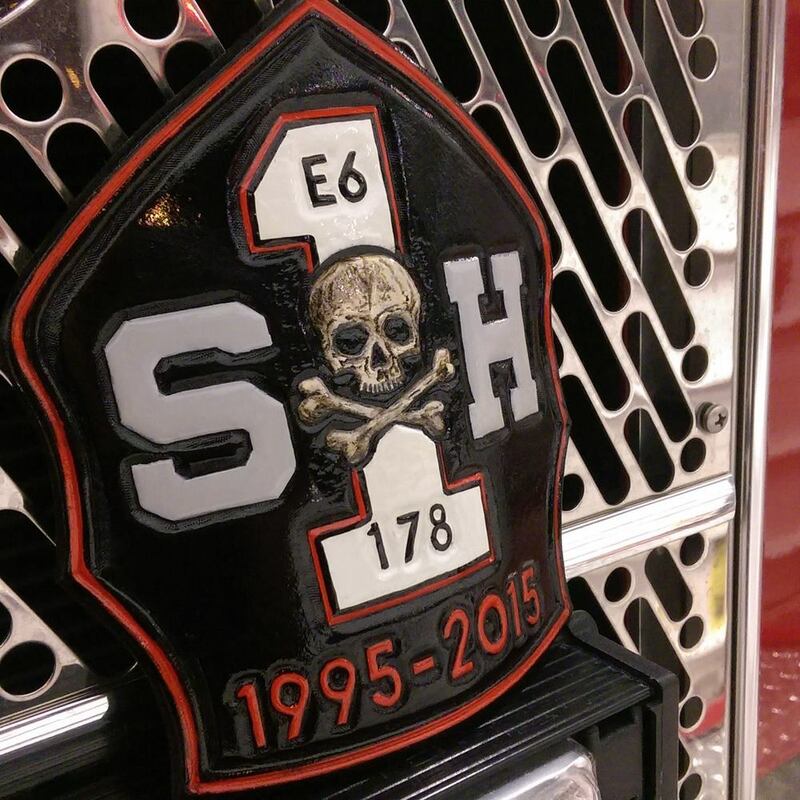 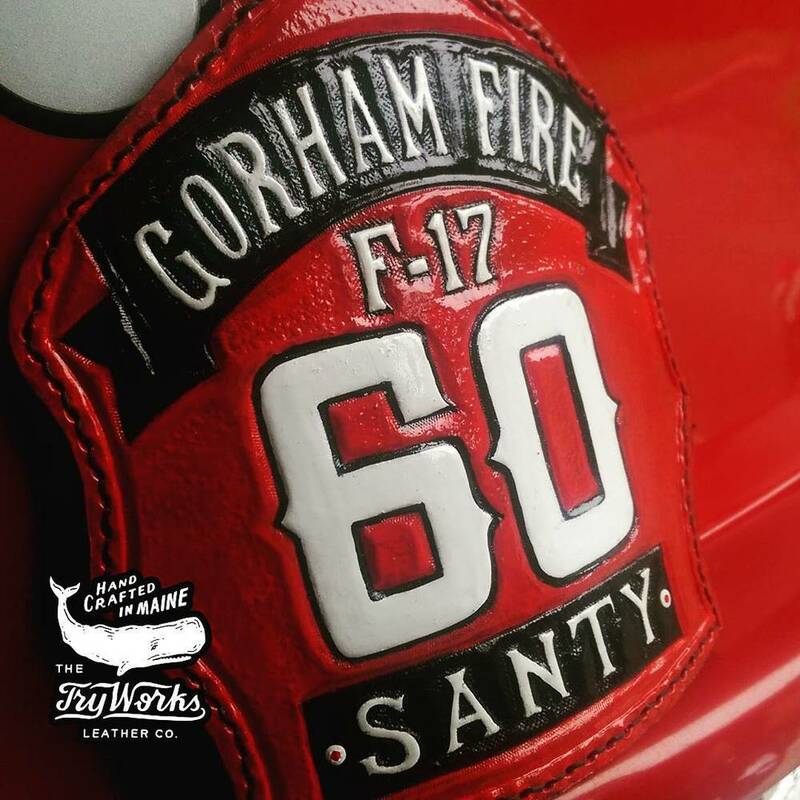 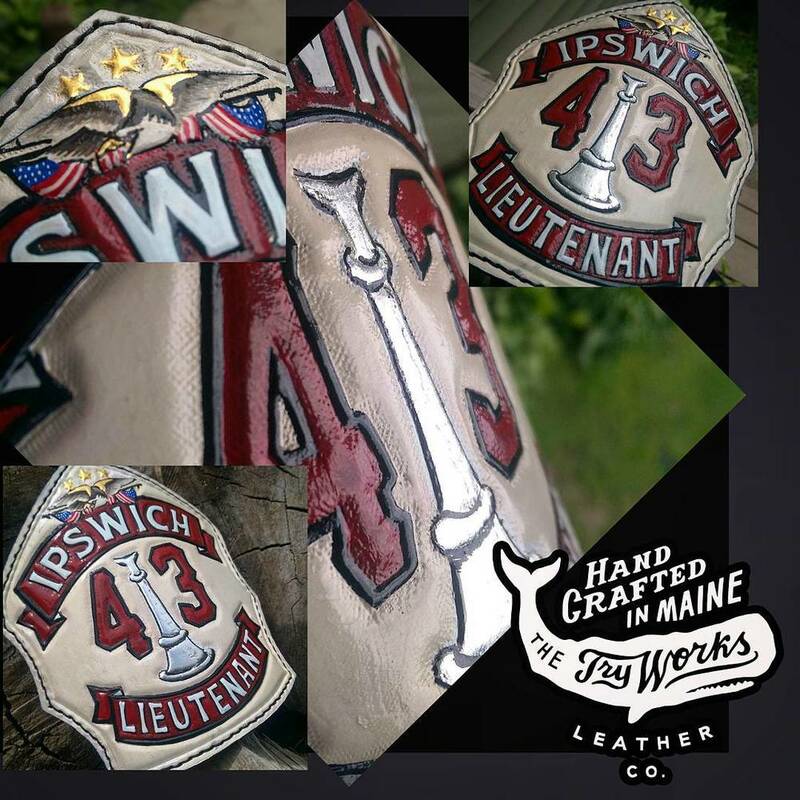 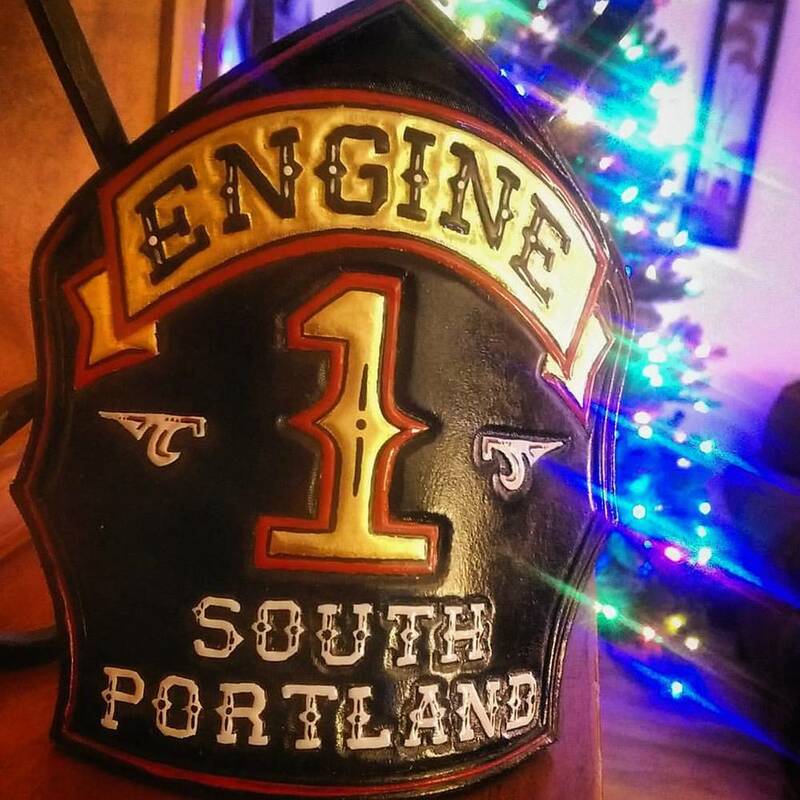 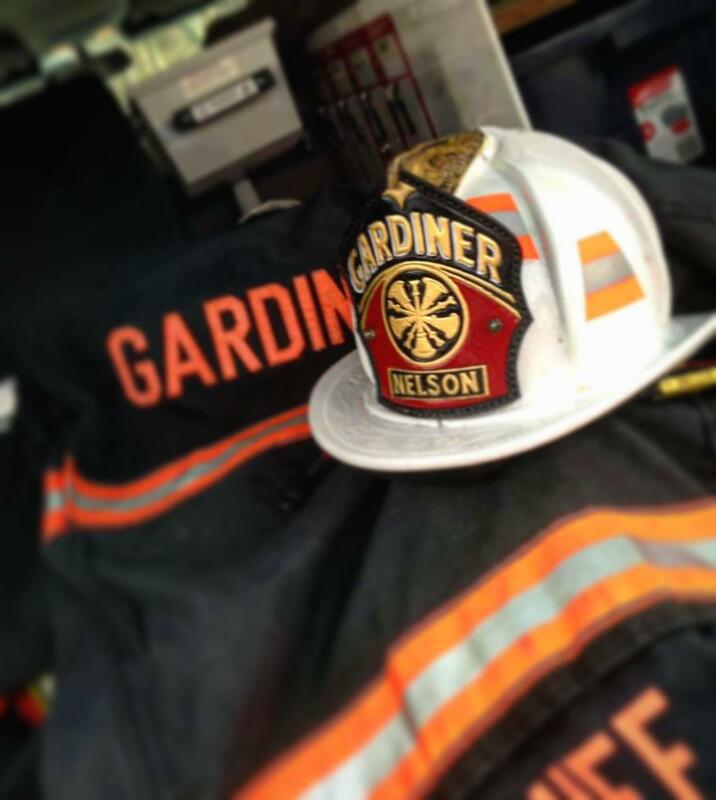 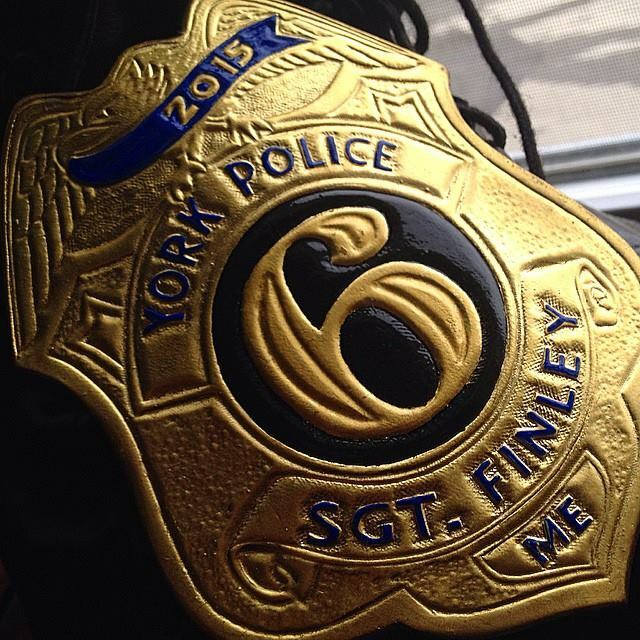 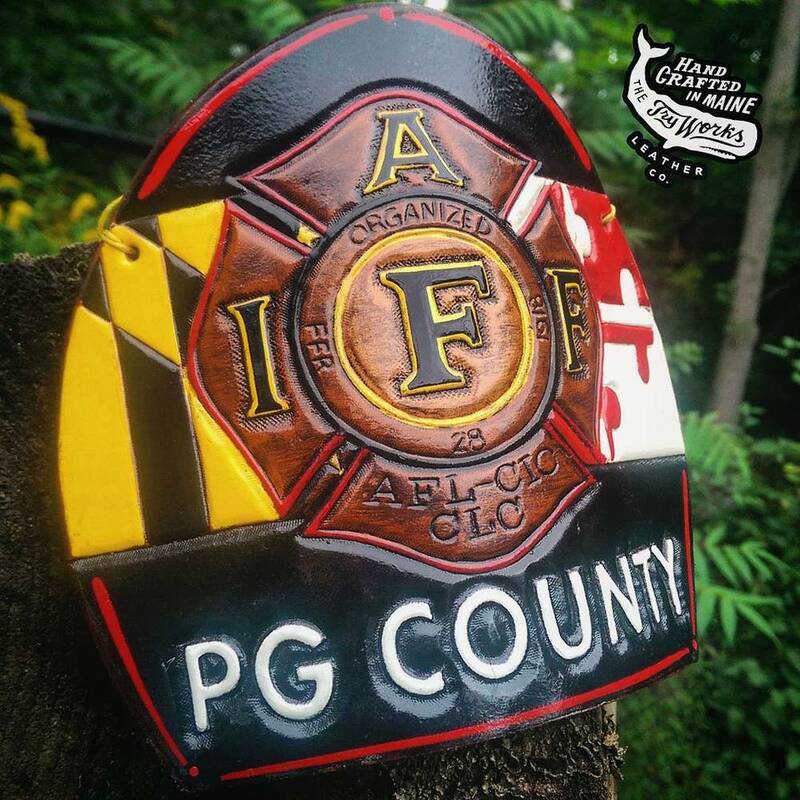 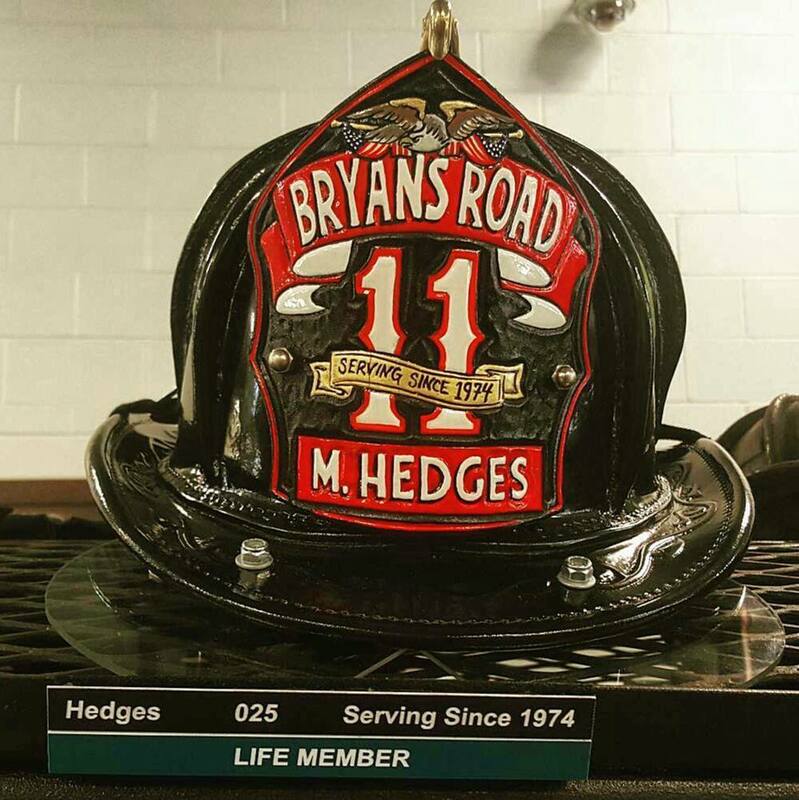 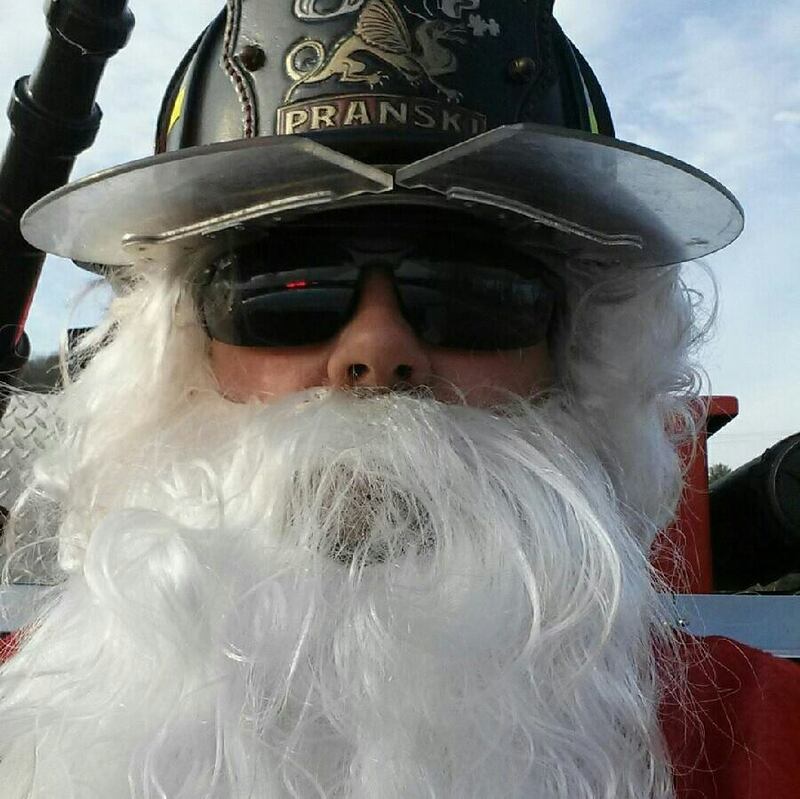 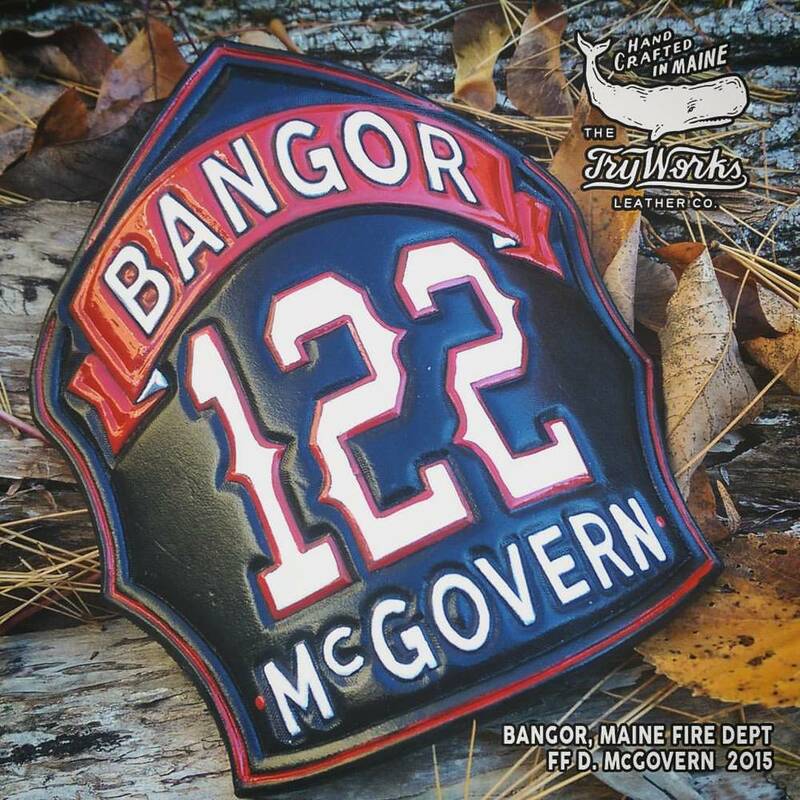 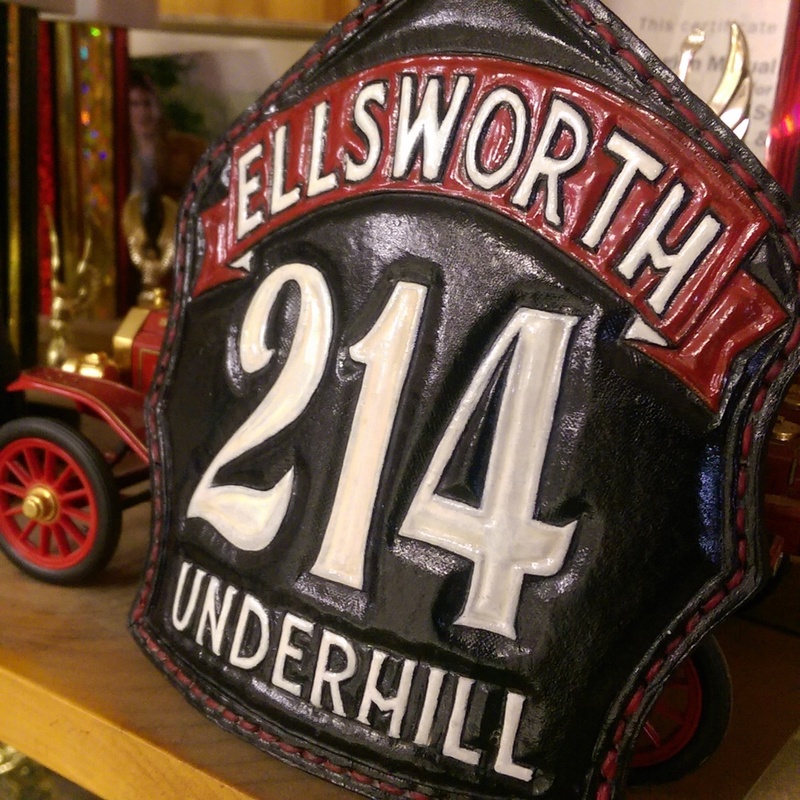 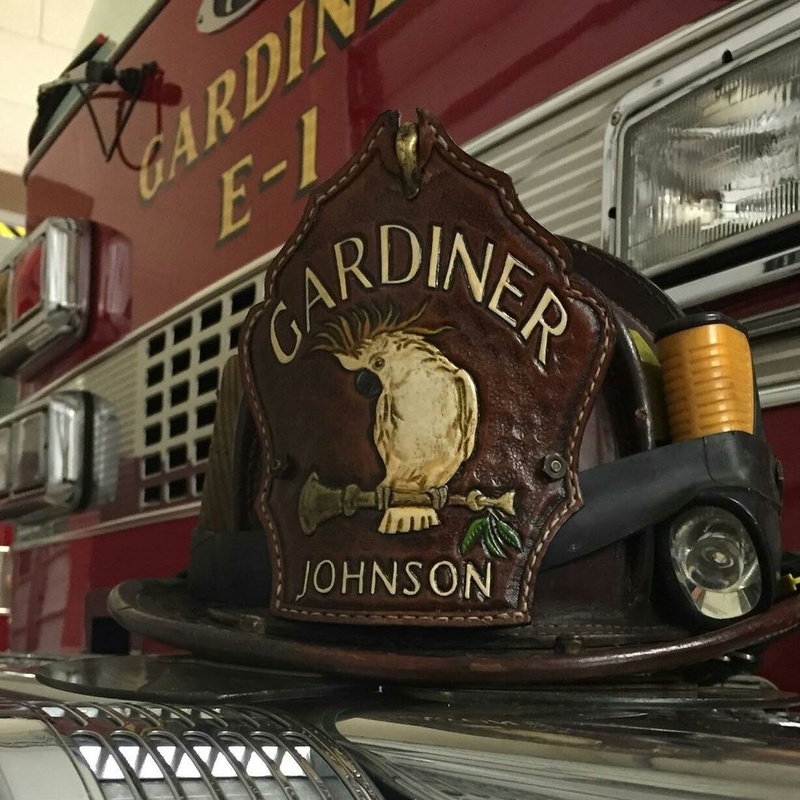 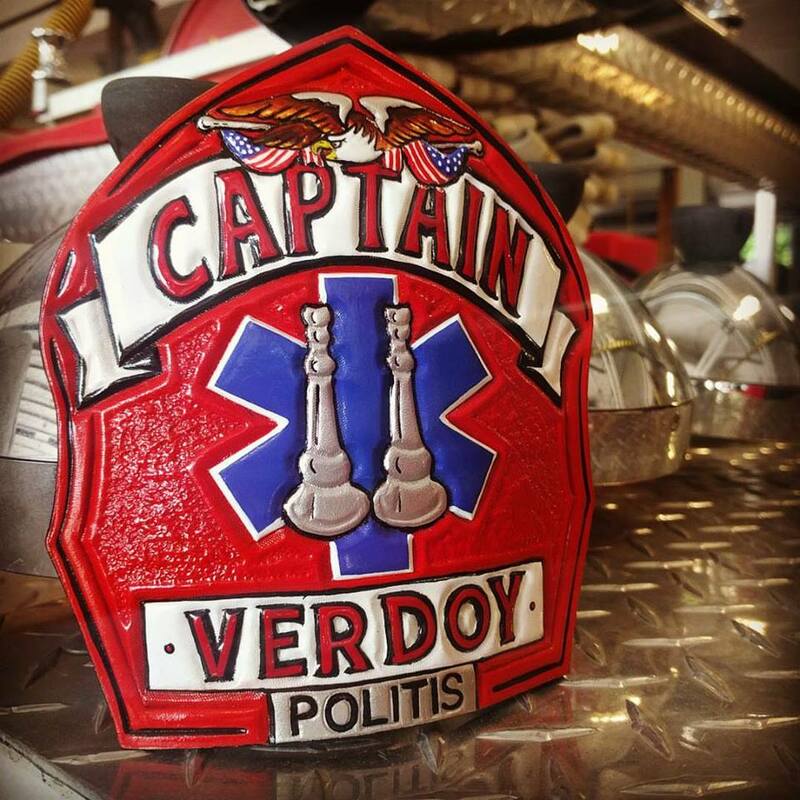 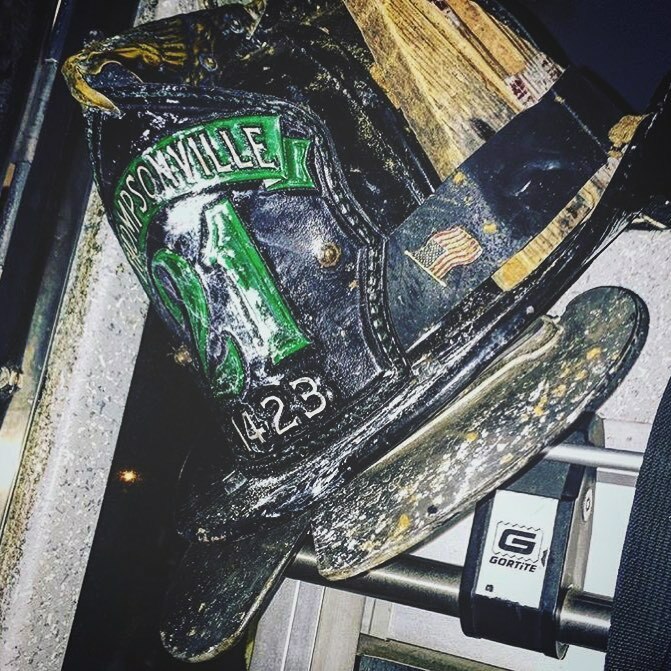 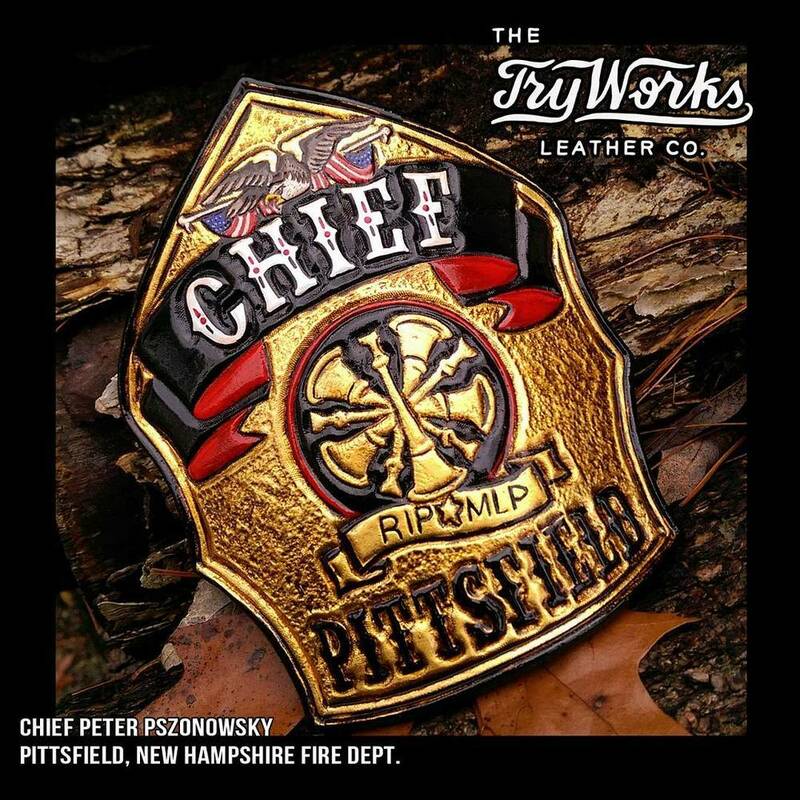 Gallery — TryWorks Leather Co.
Picatinny Arsenal Fire Department,. 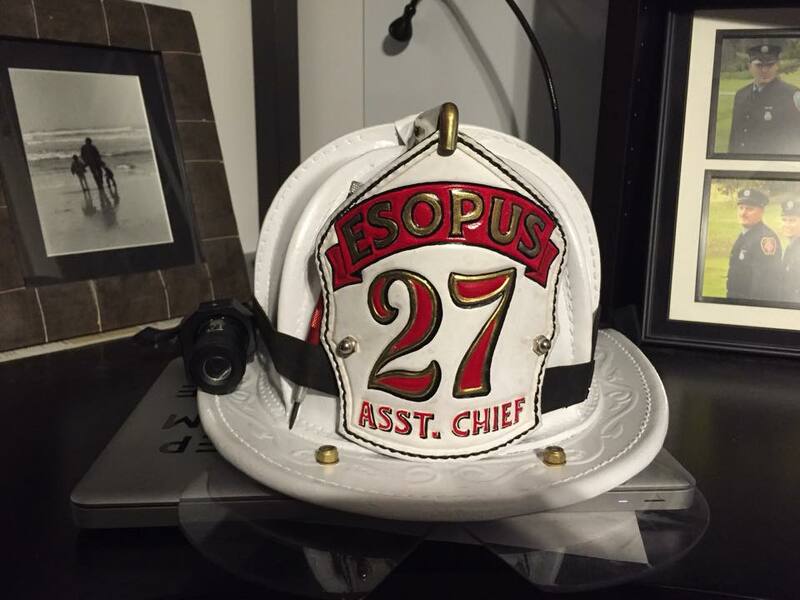 New Jersey. 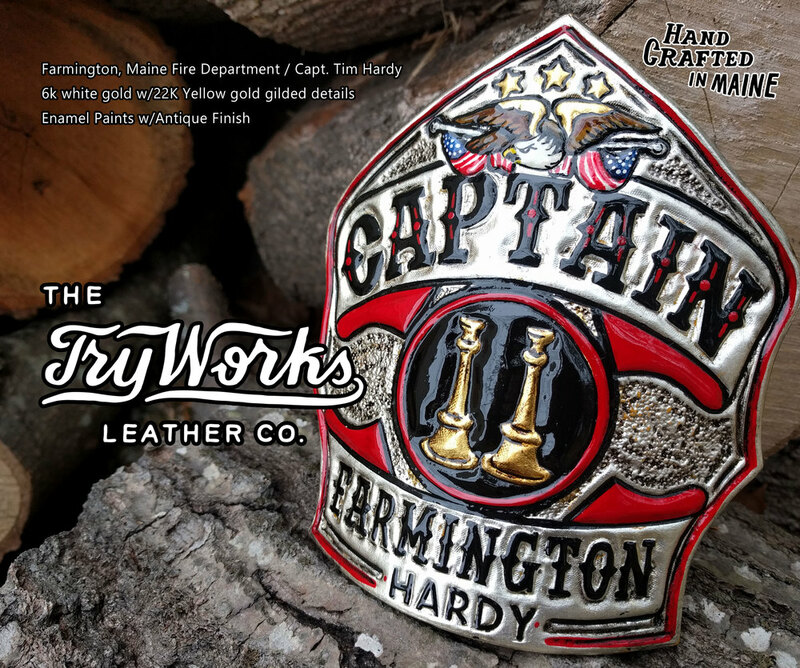 23.75k Gold Leaf with antiqued finish. 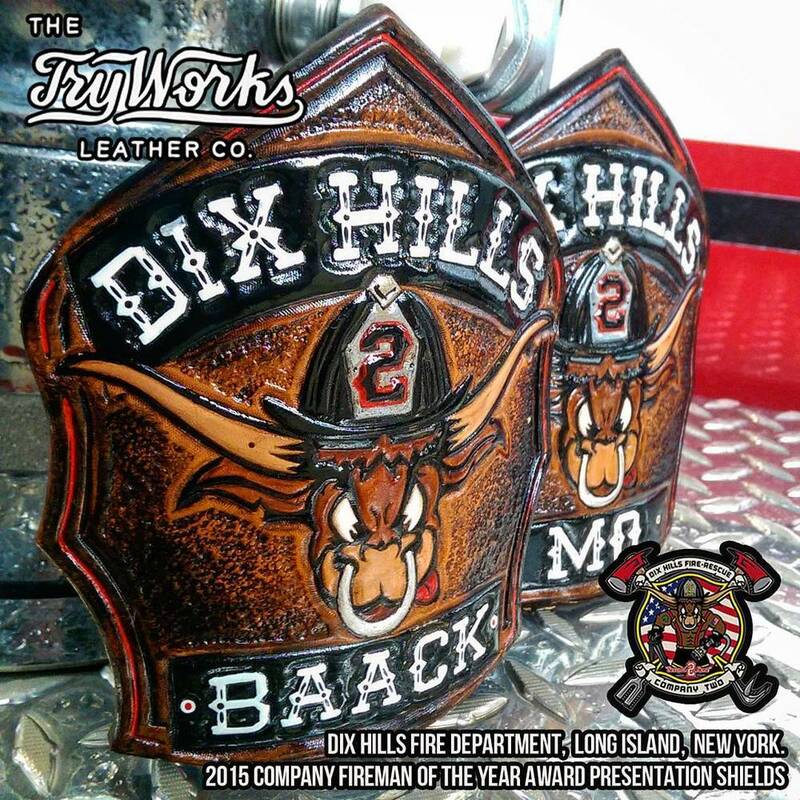 Phenix Fit on Herman Oak Leather. 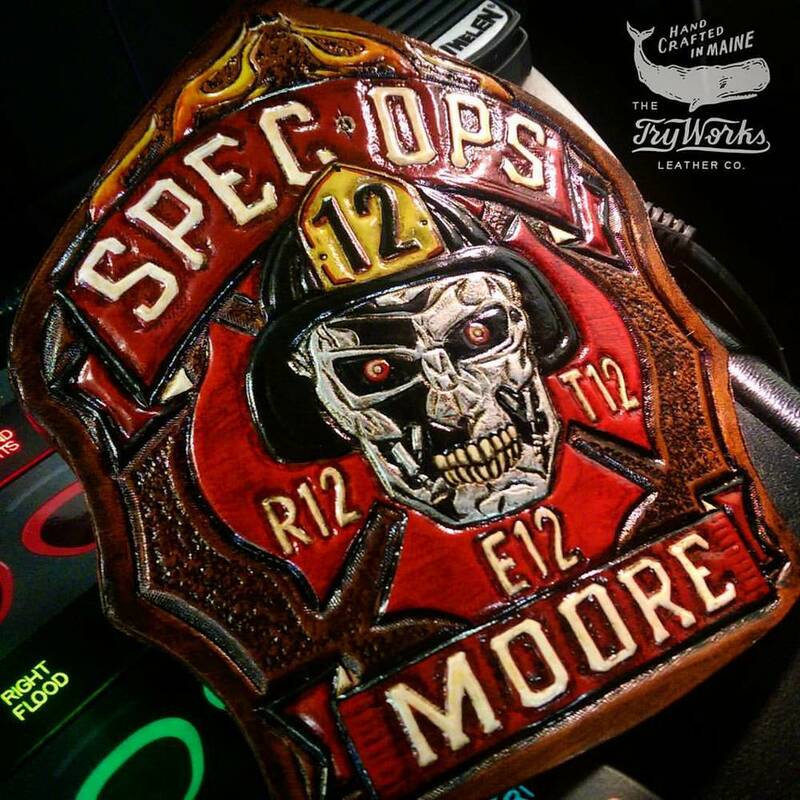 Super cool bunch of shields to make. 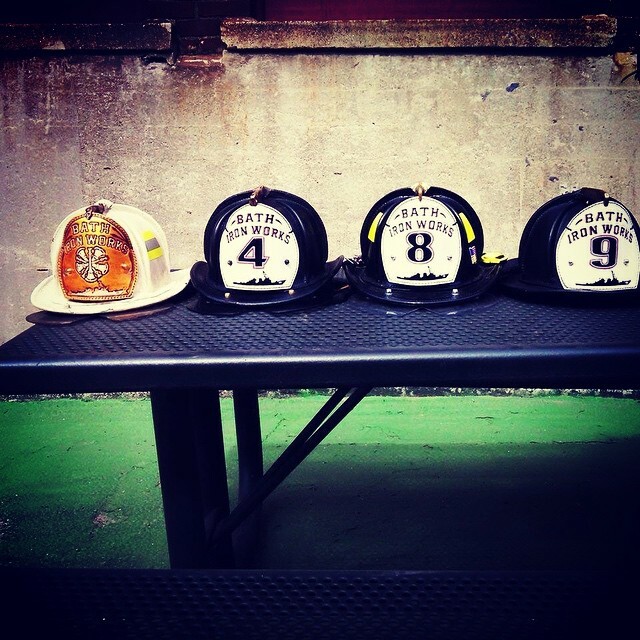 Thank you gentlemen! 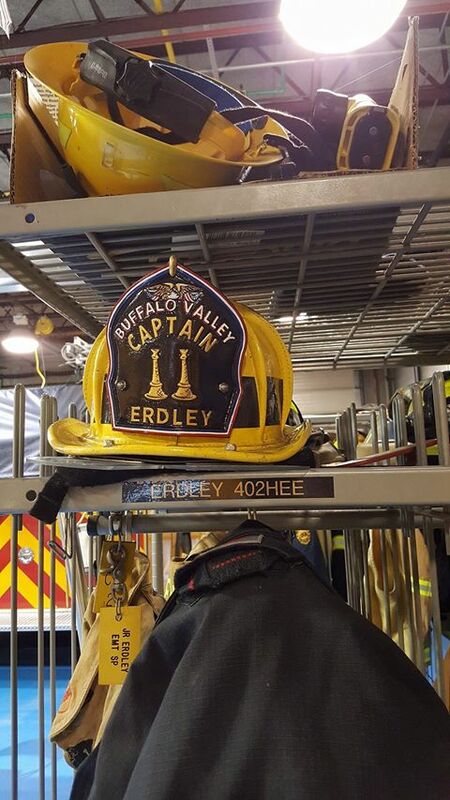 I trust they will serve you well. 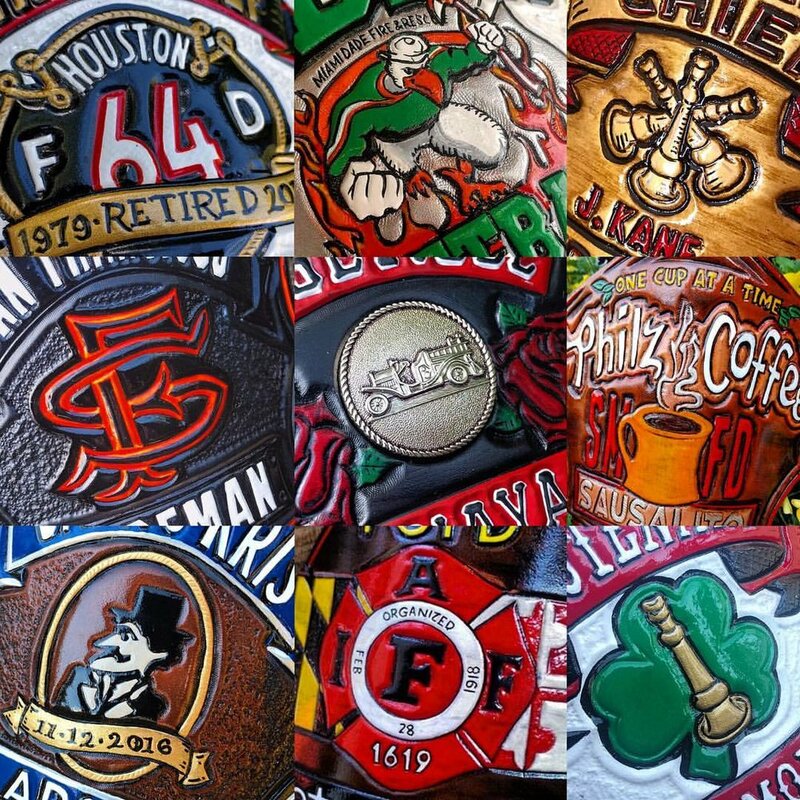 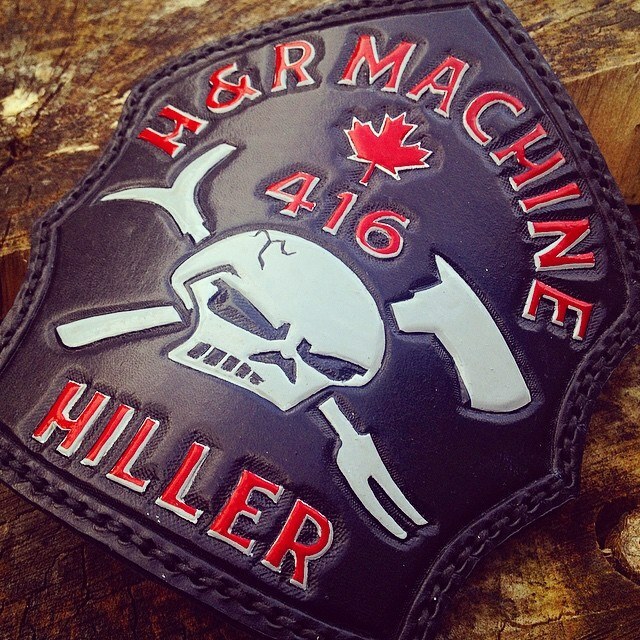 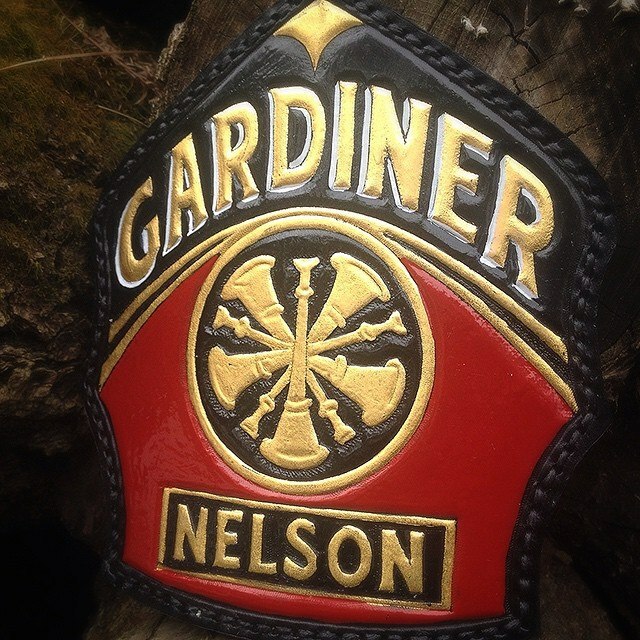 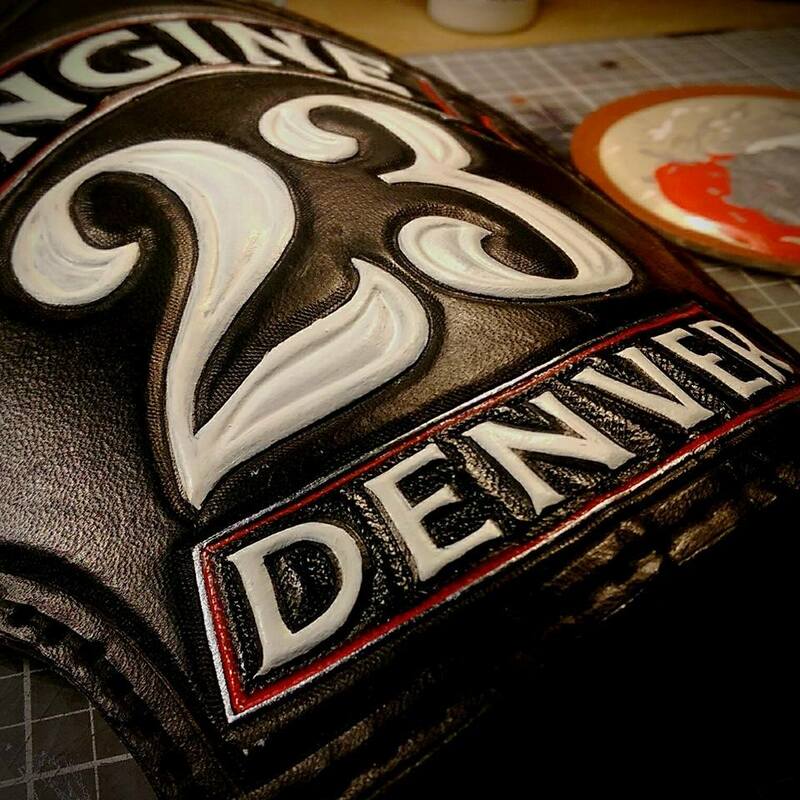 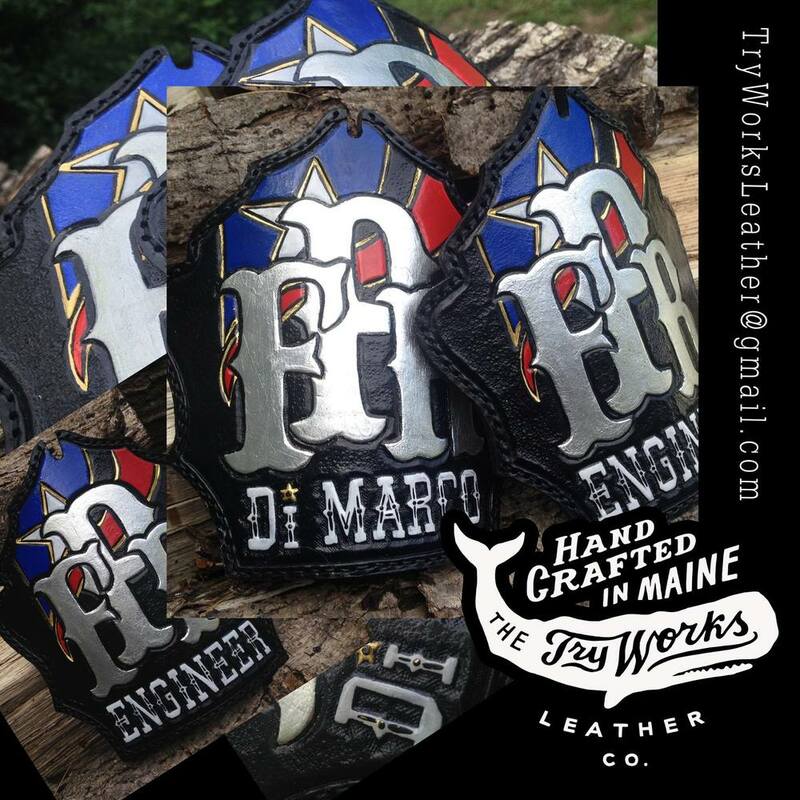 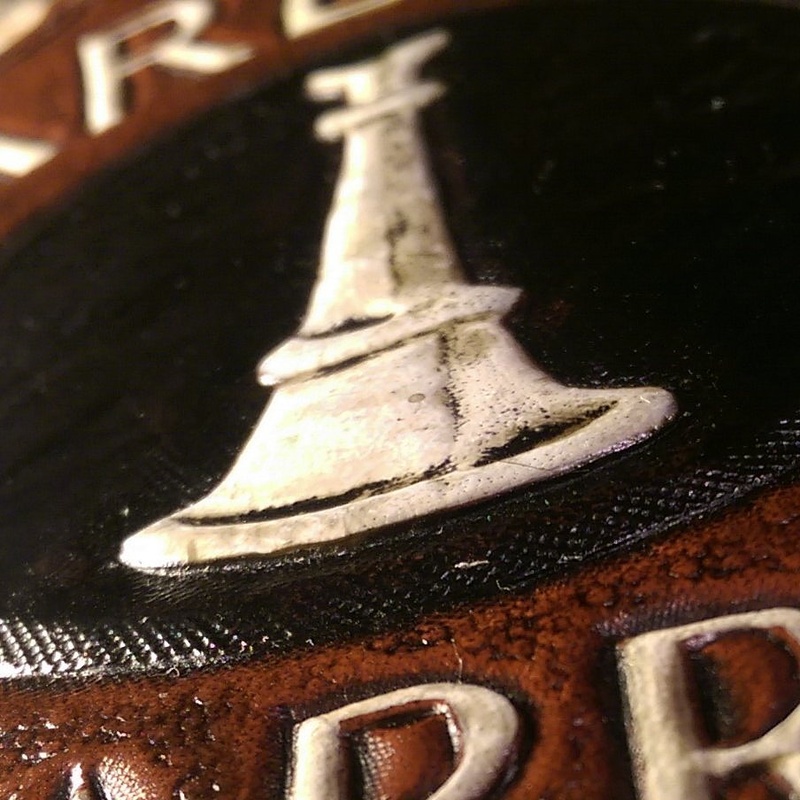 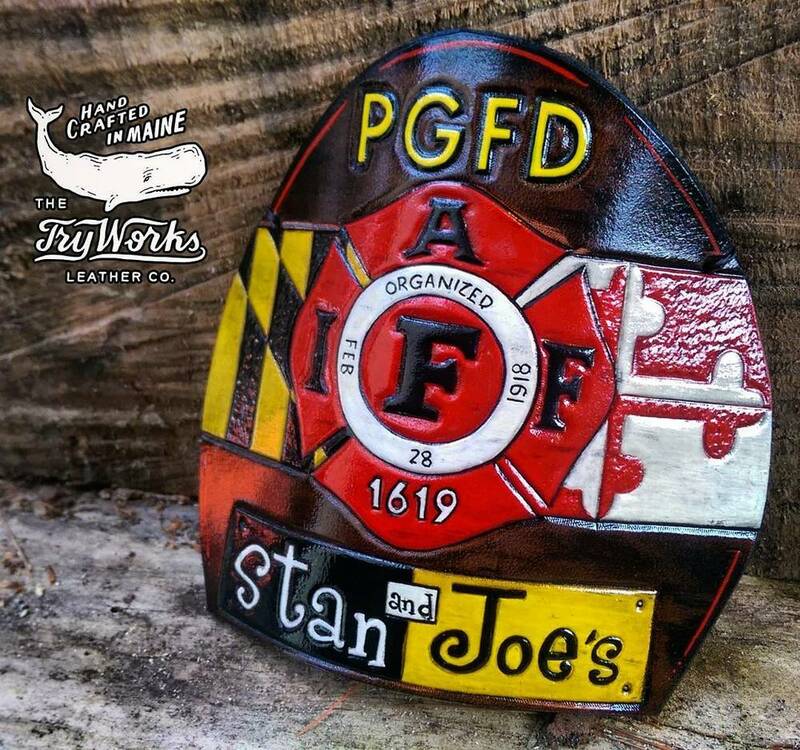 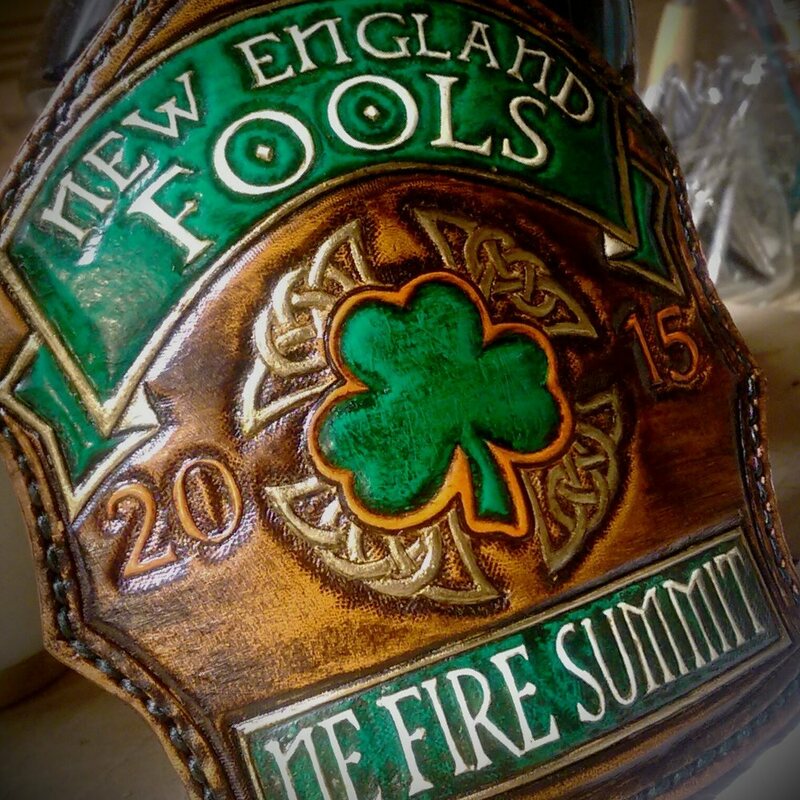 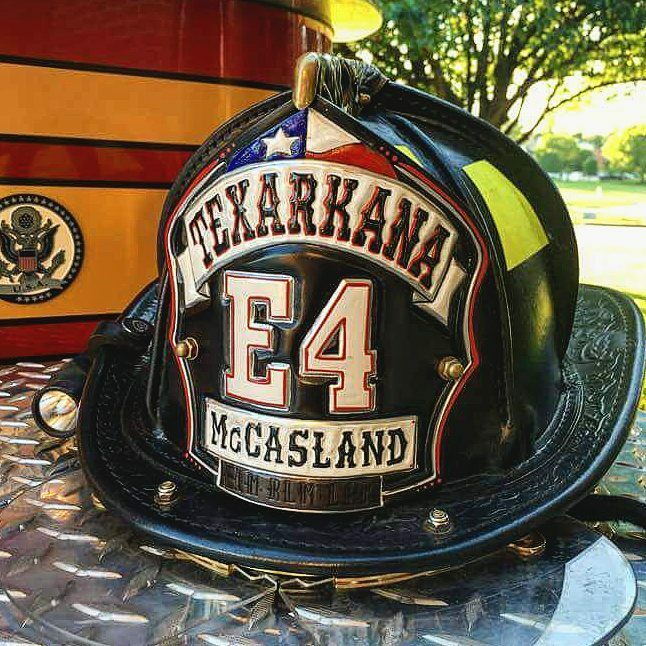 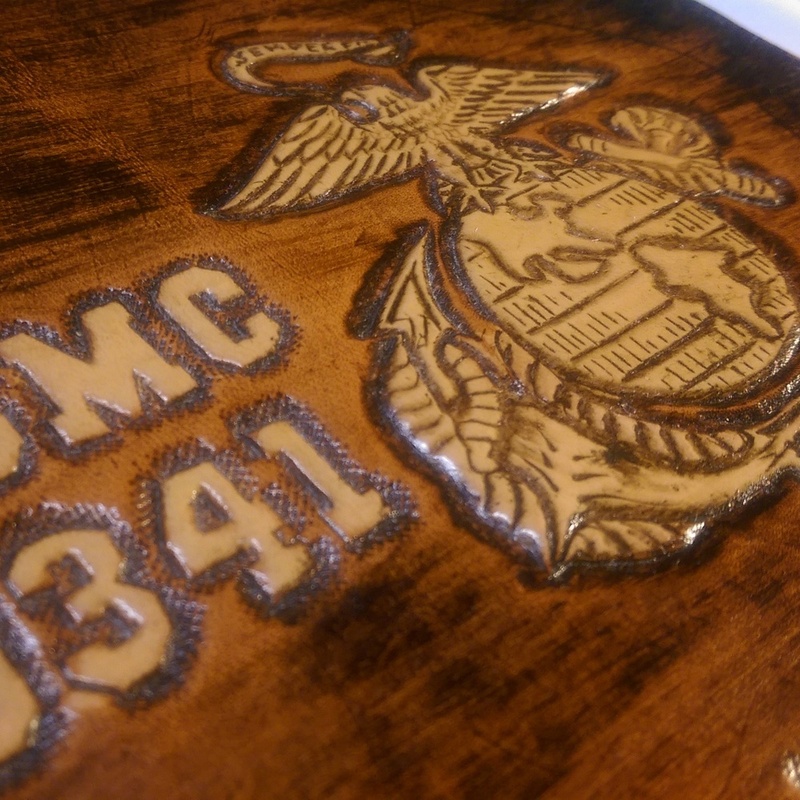 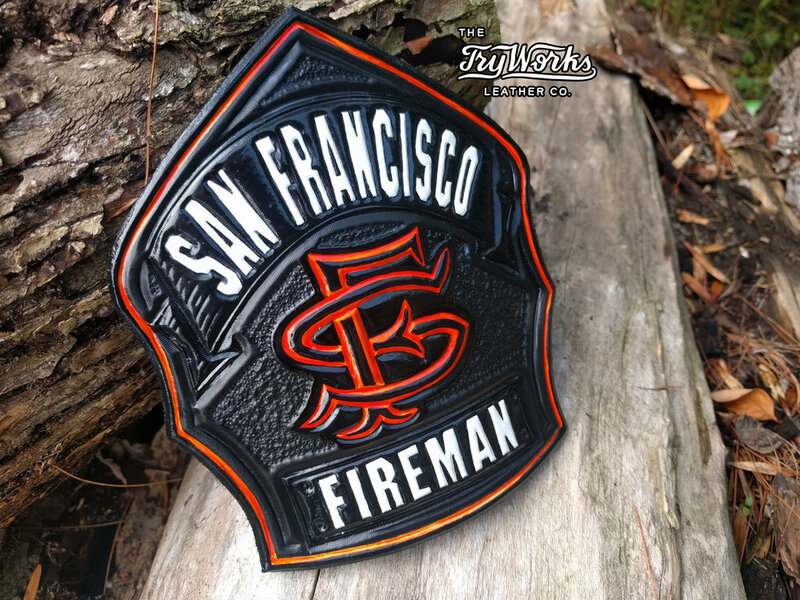 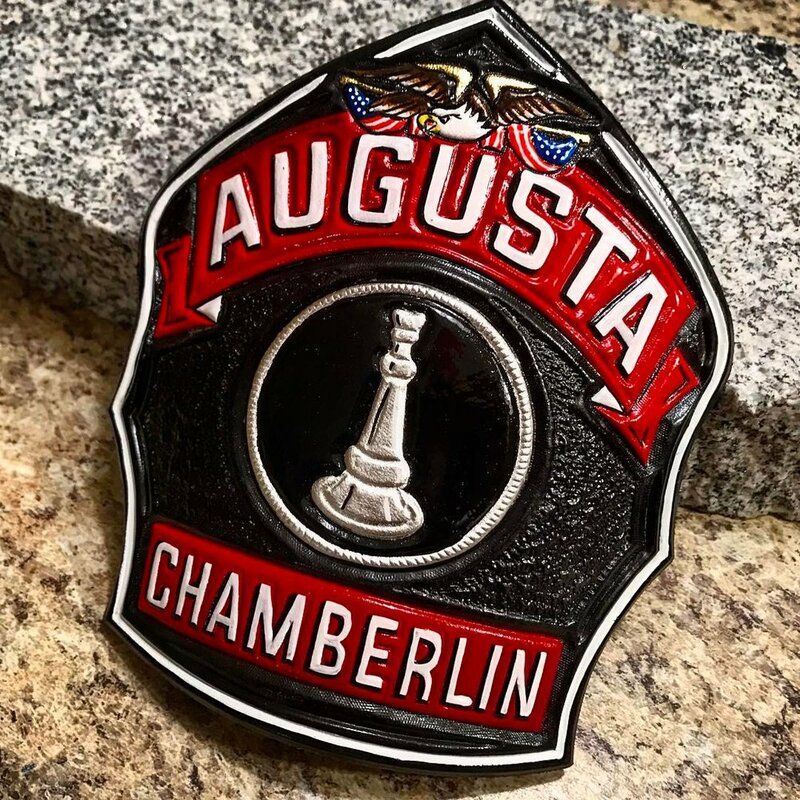 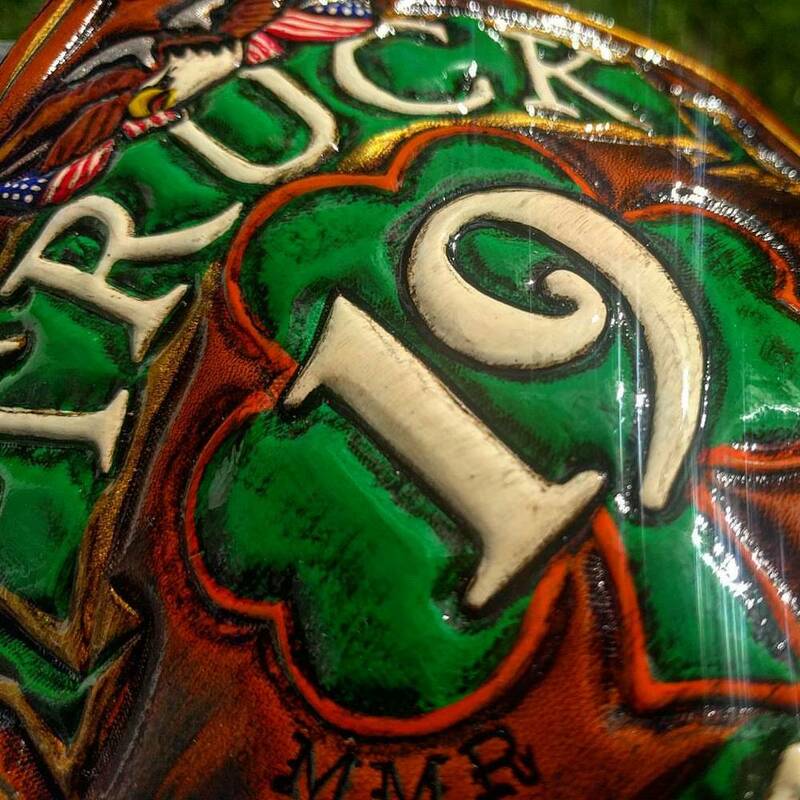 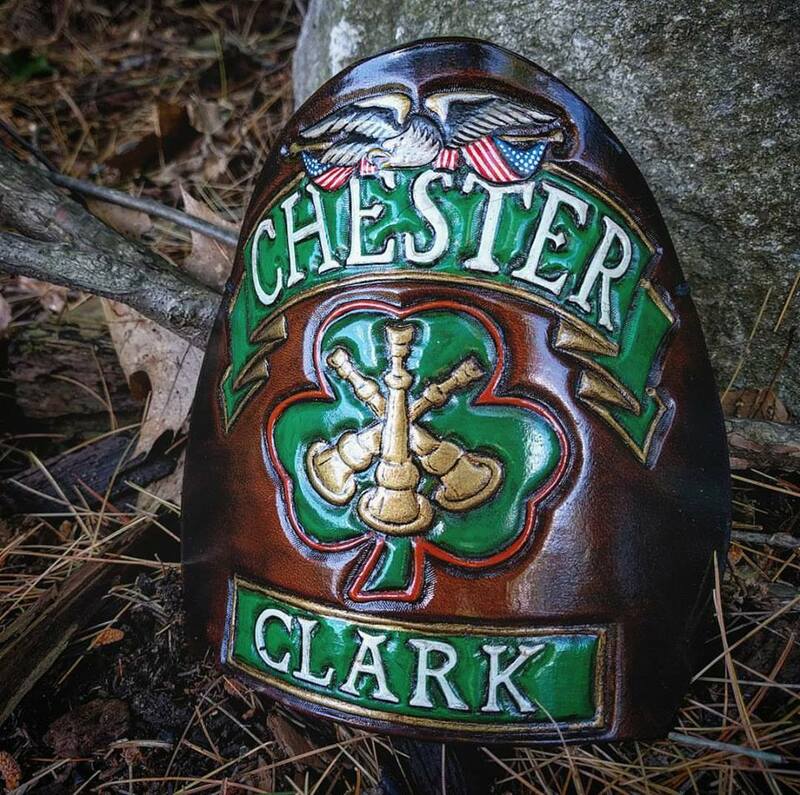 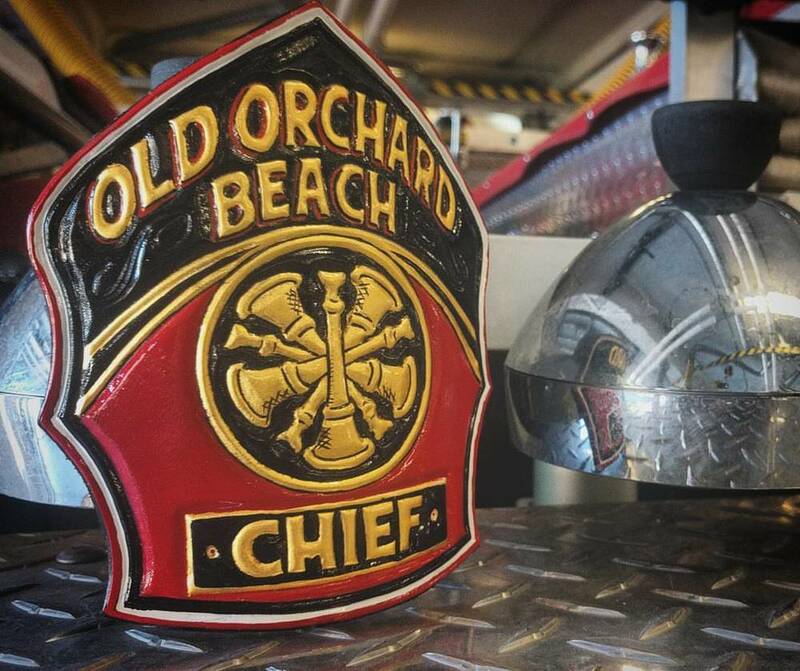 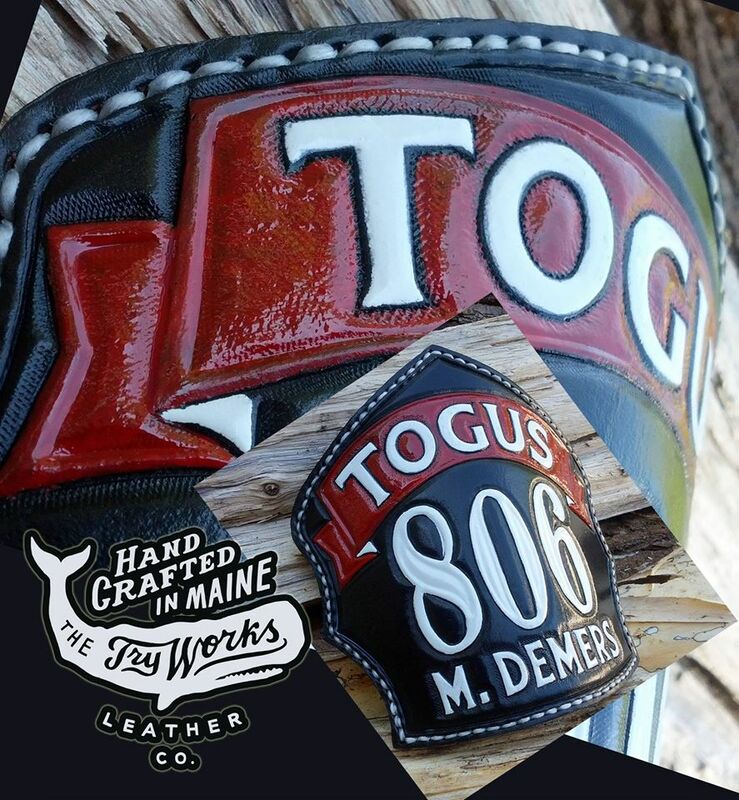 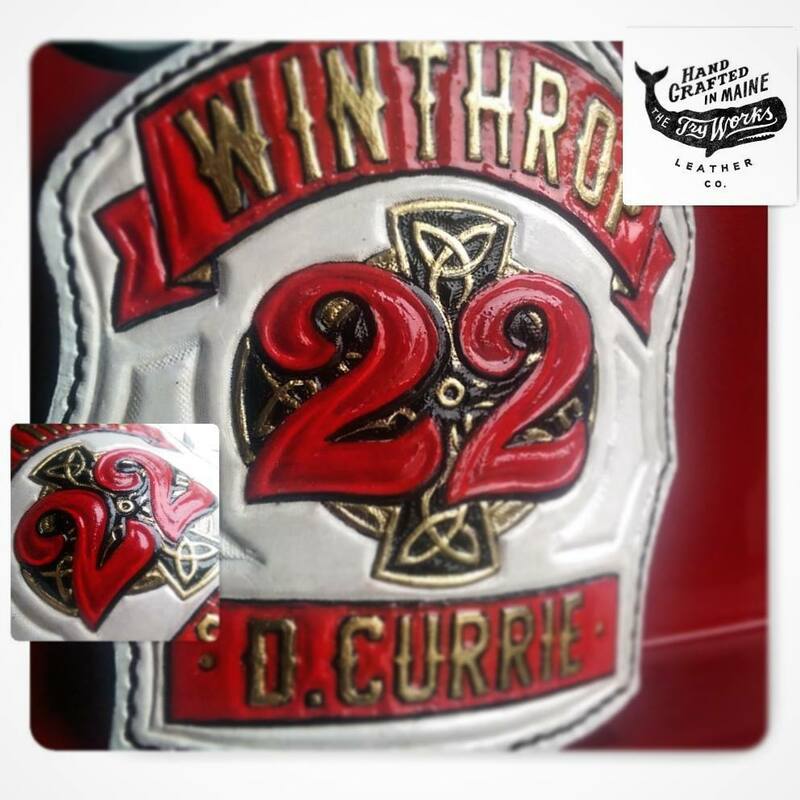 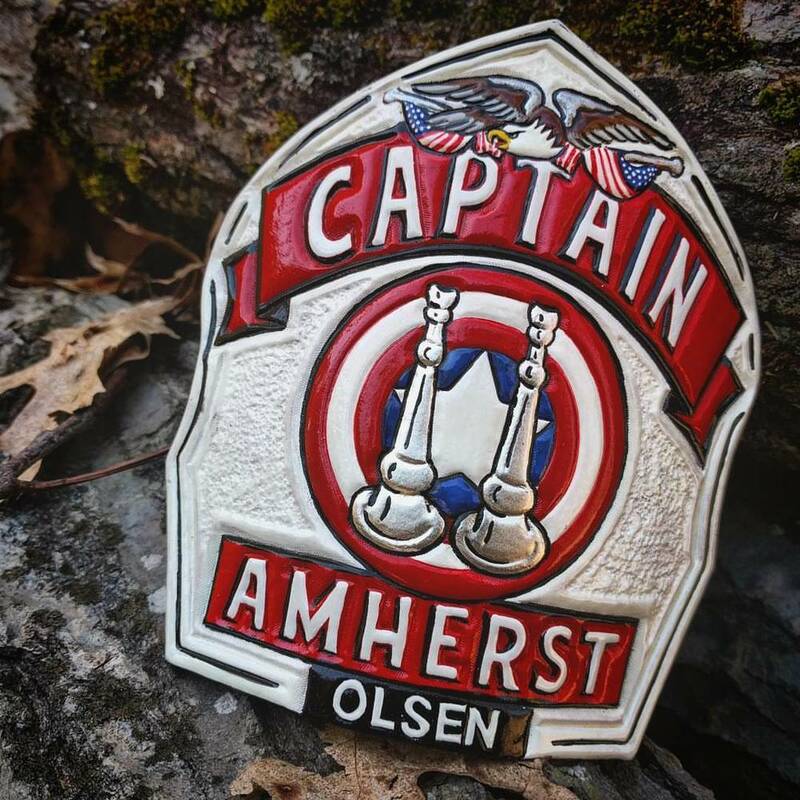 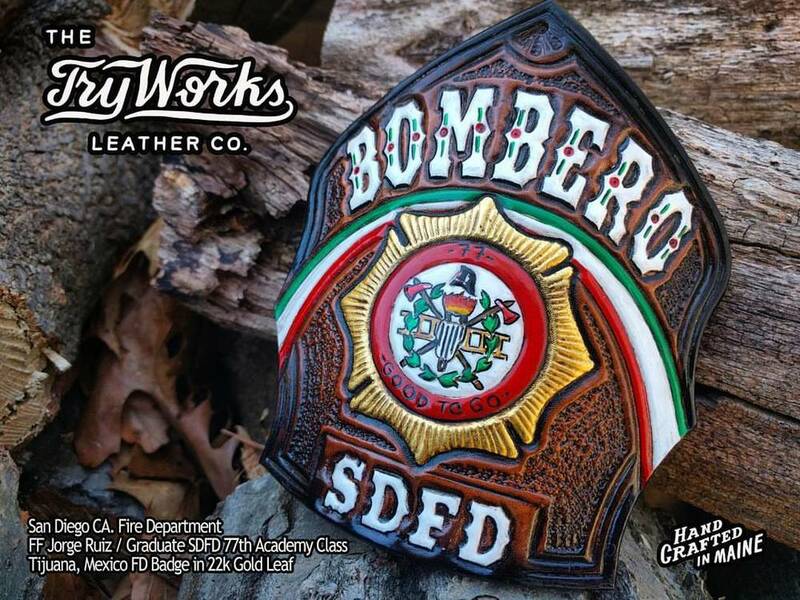 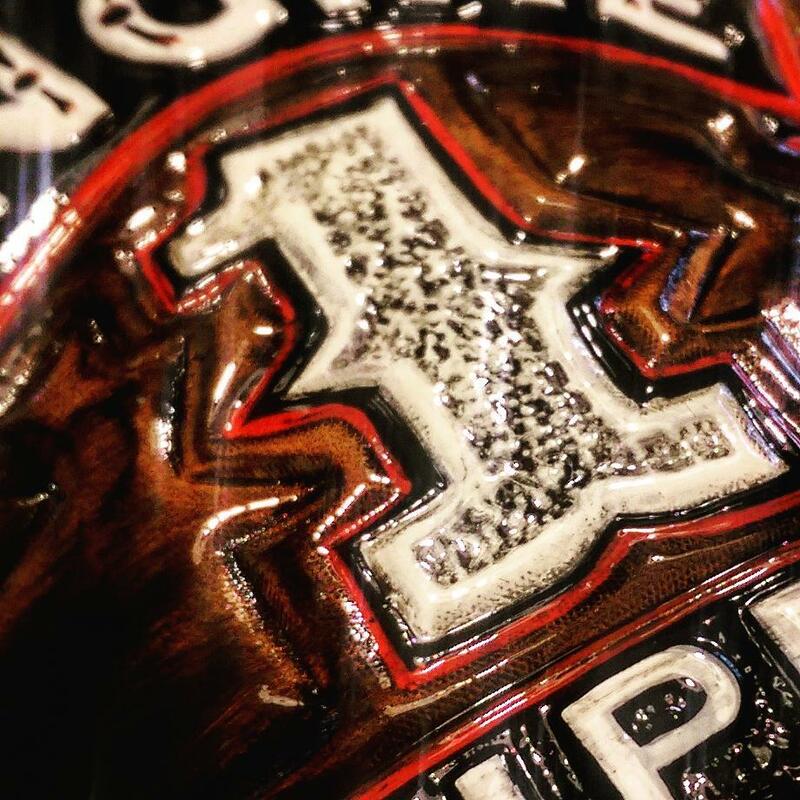 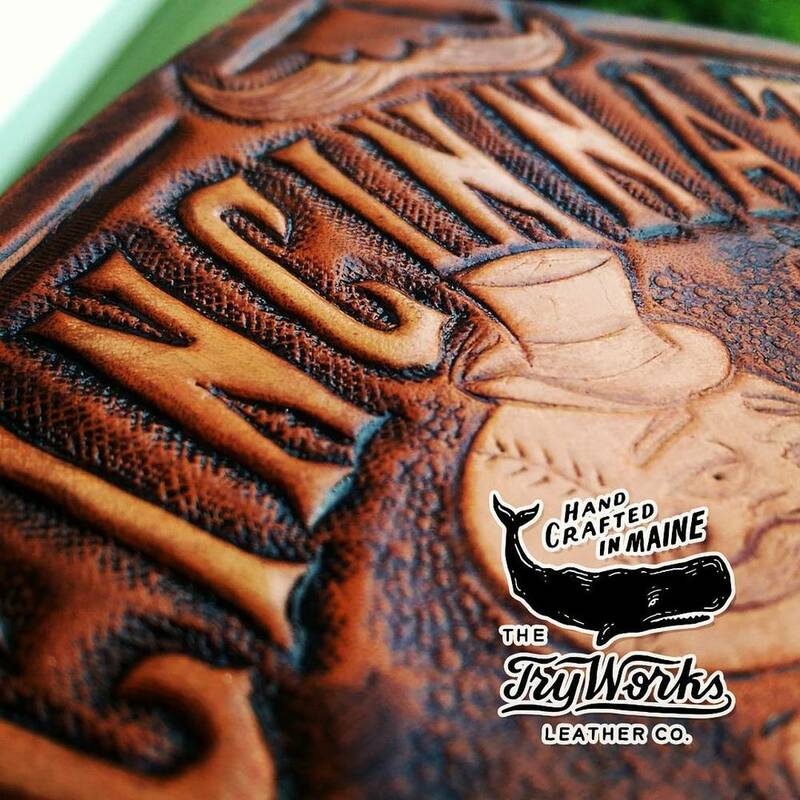 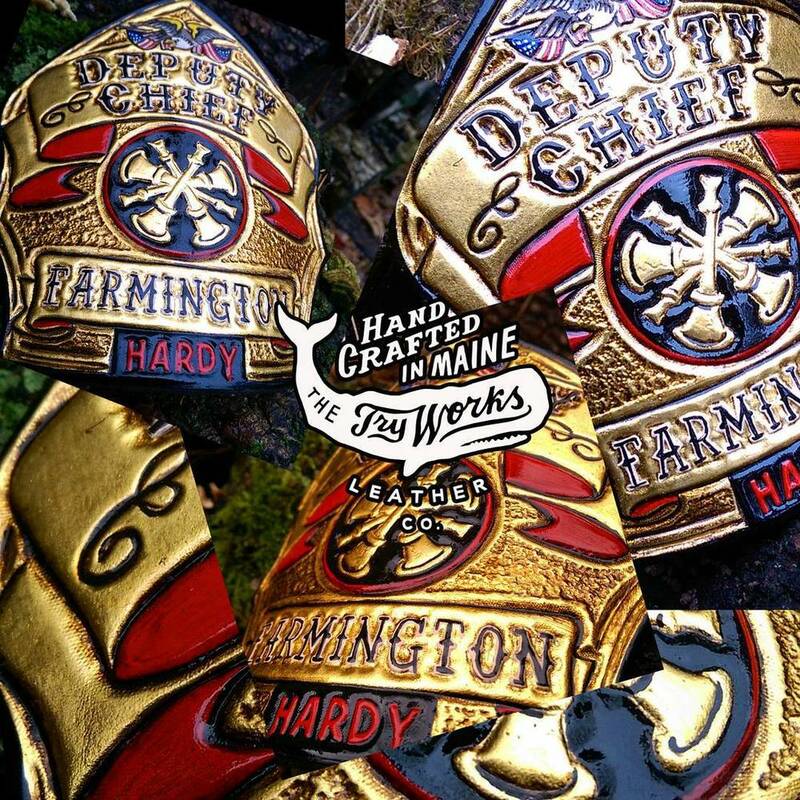 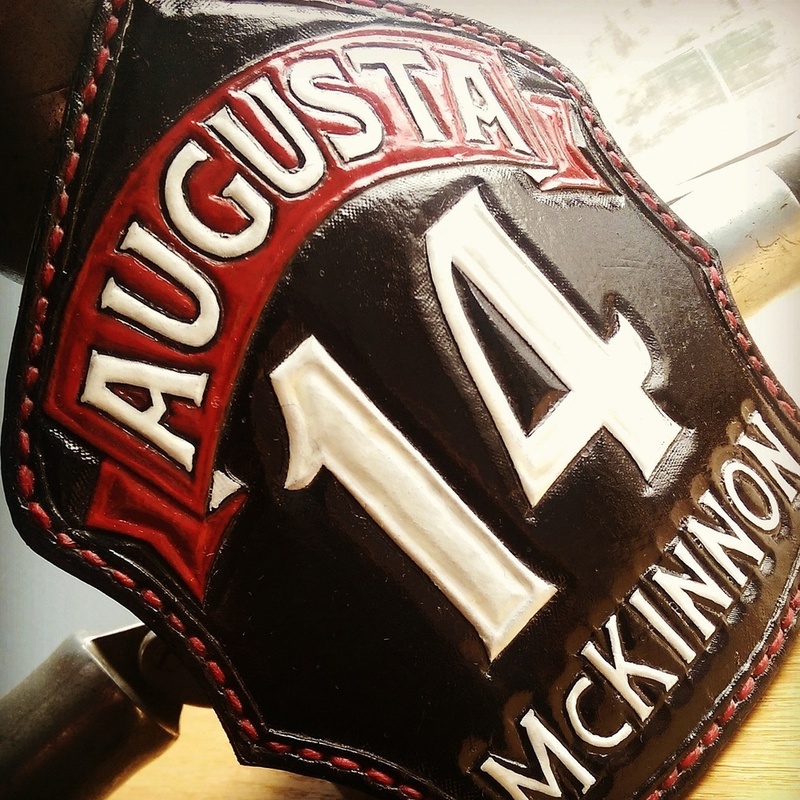 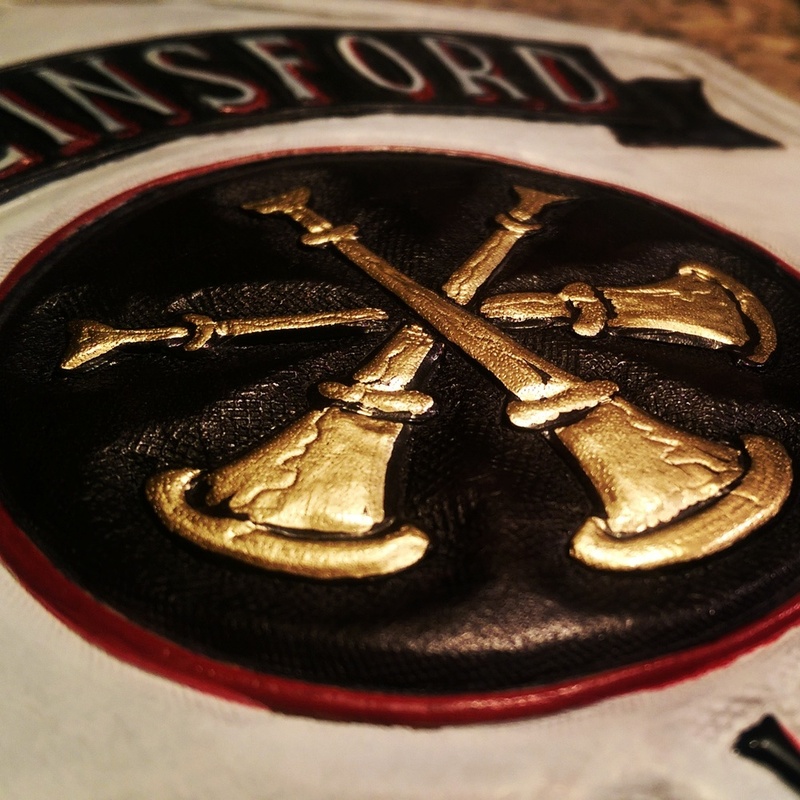 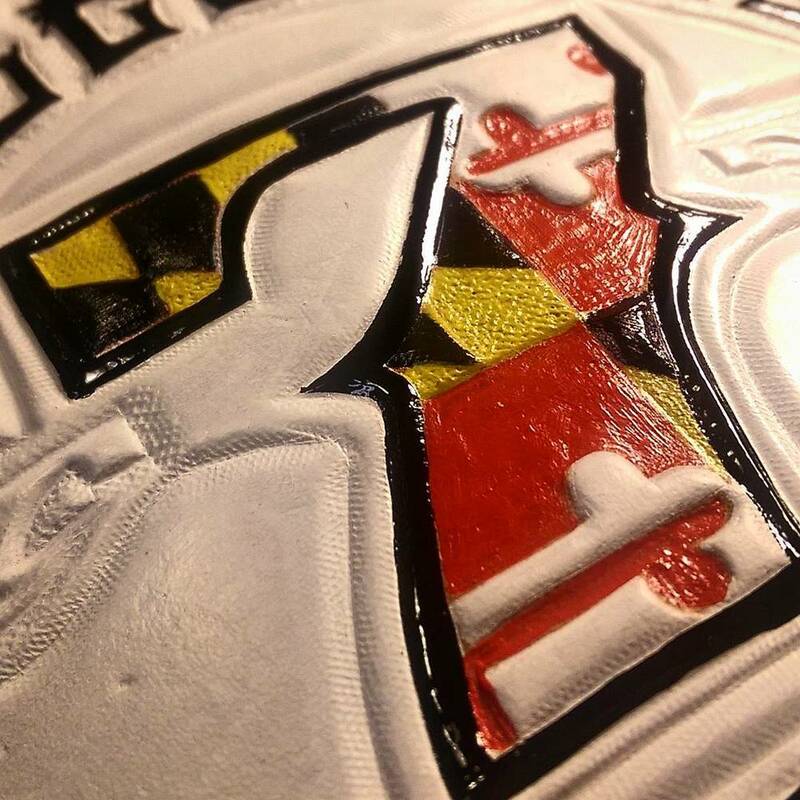 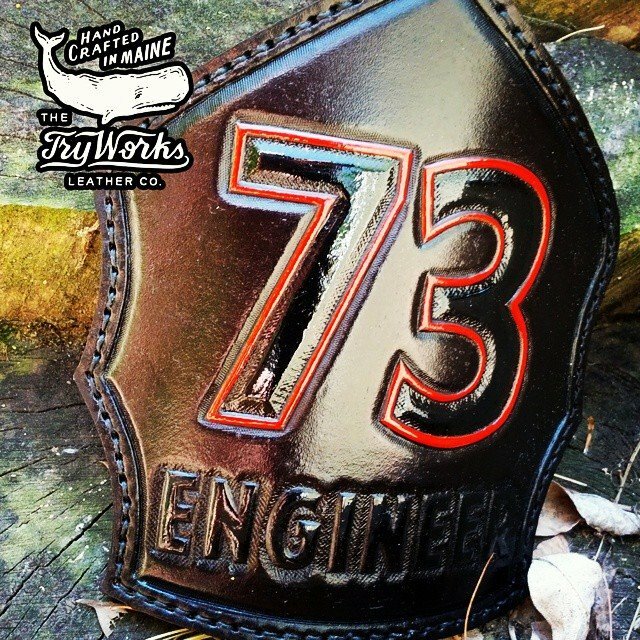 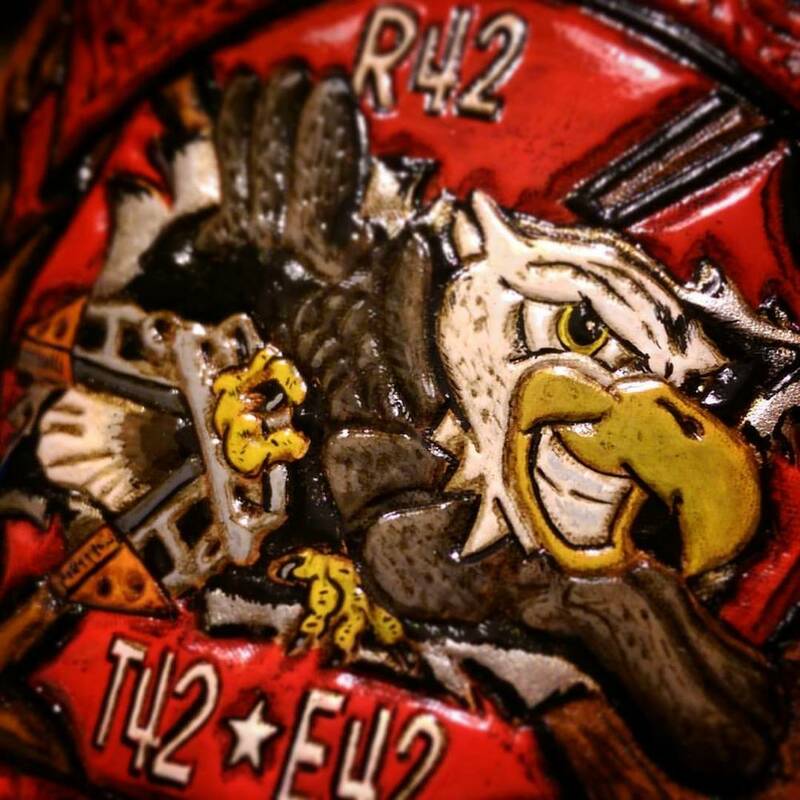 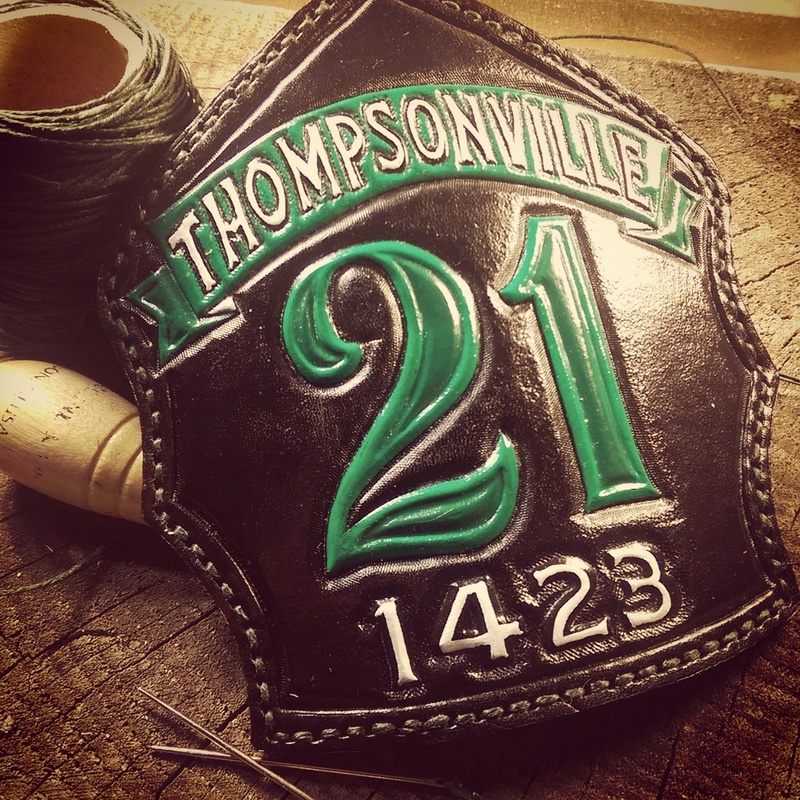 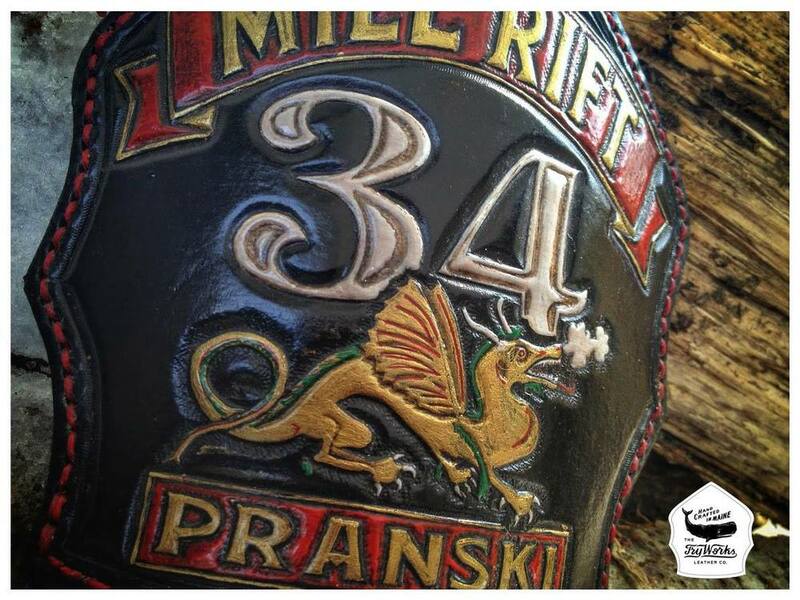 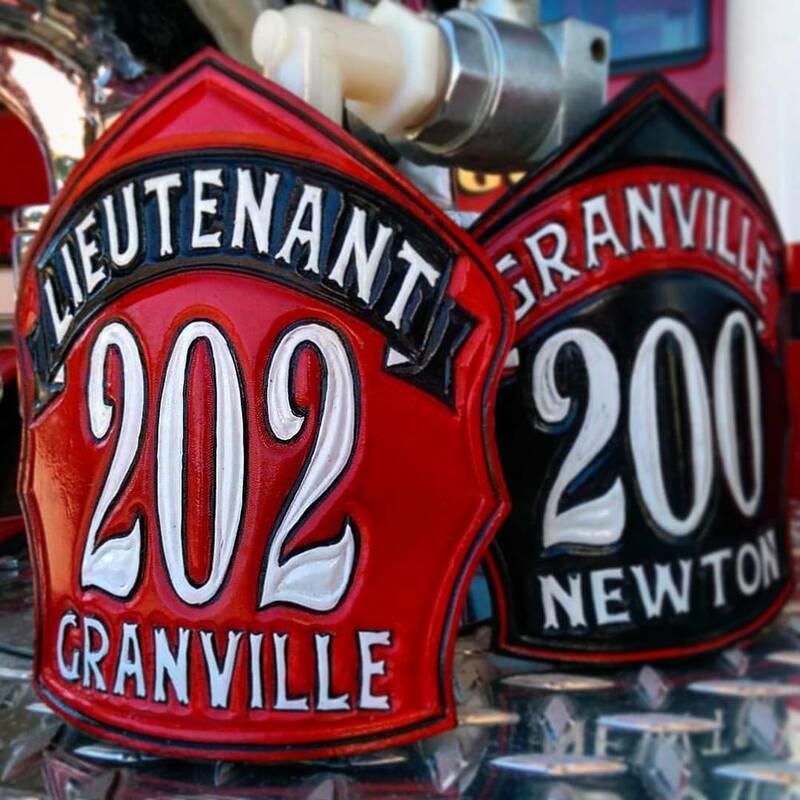 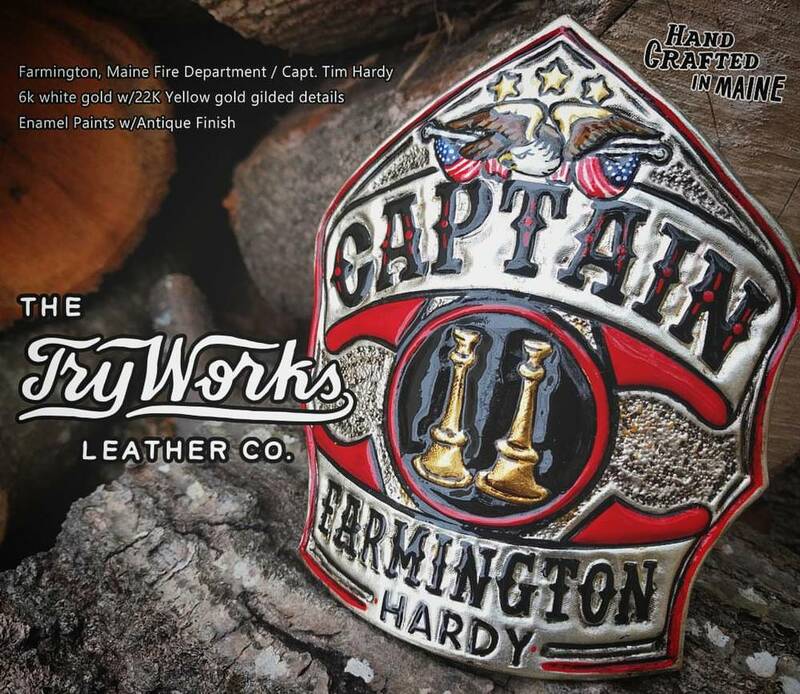 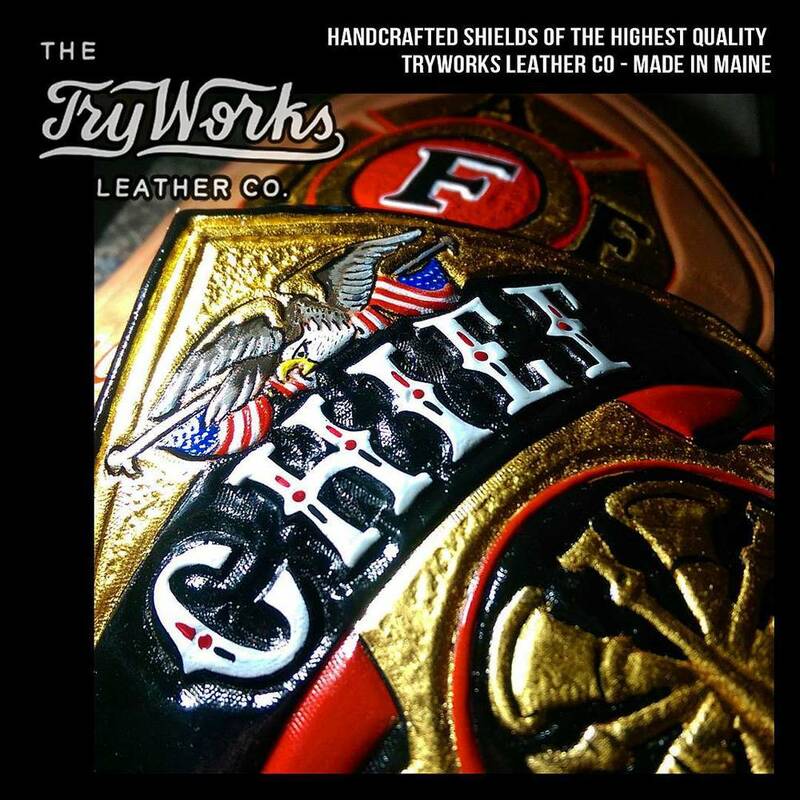 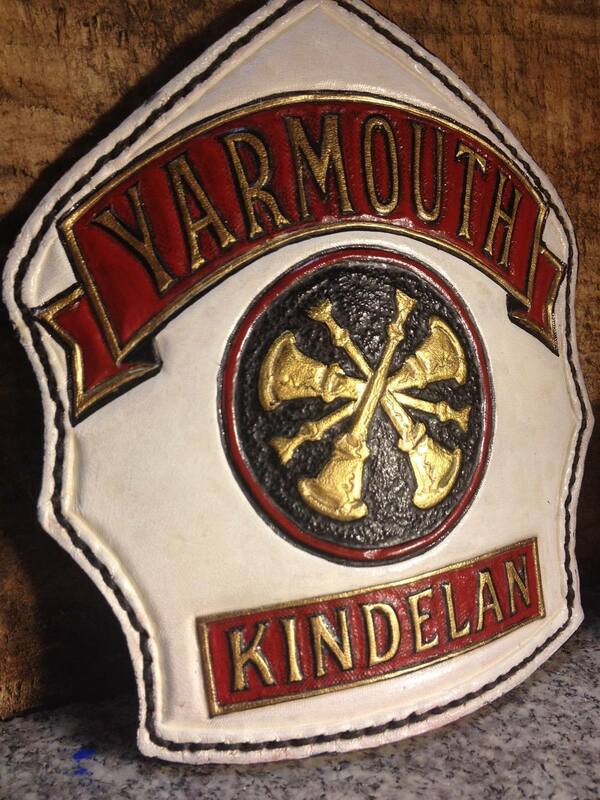 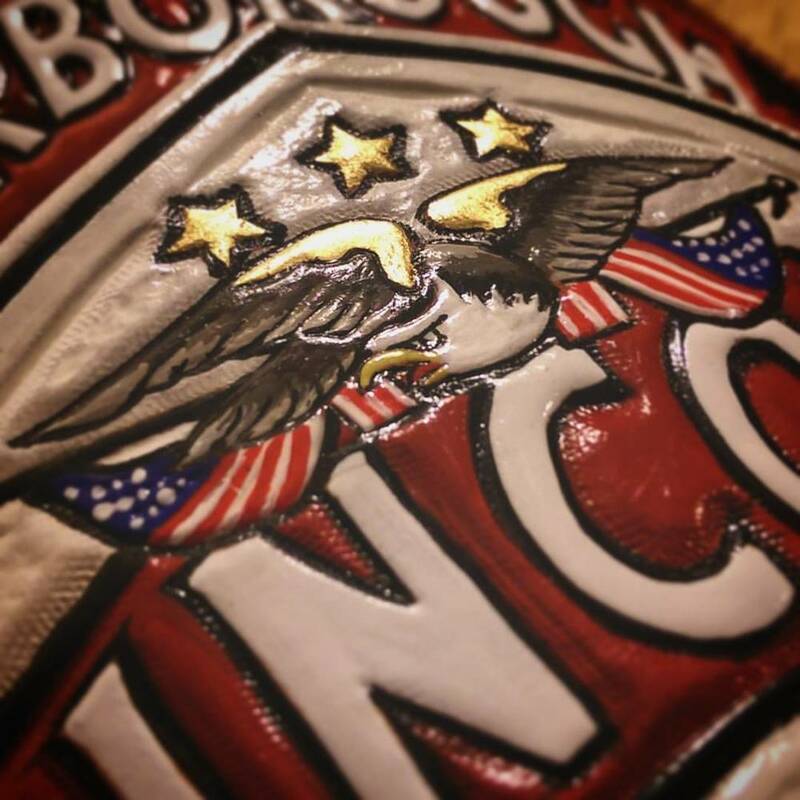 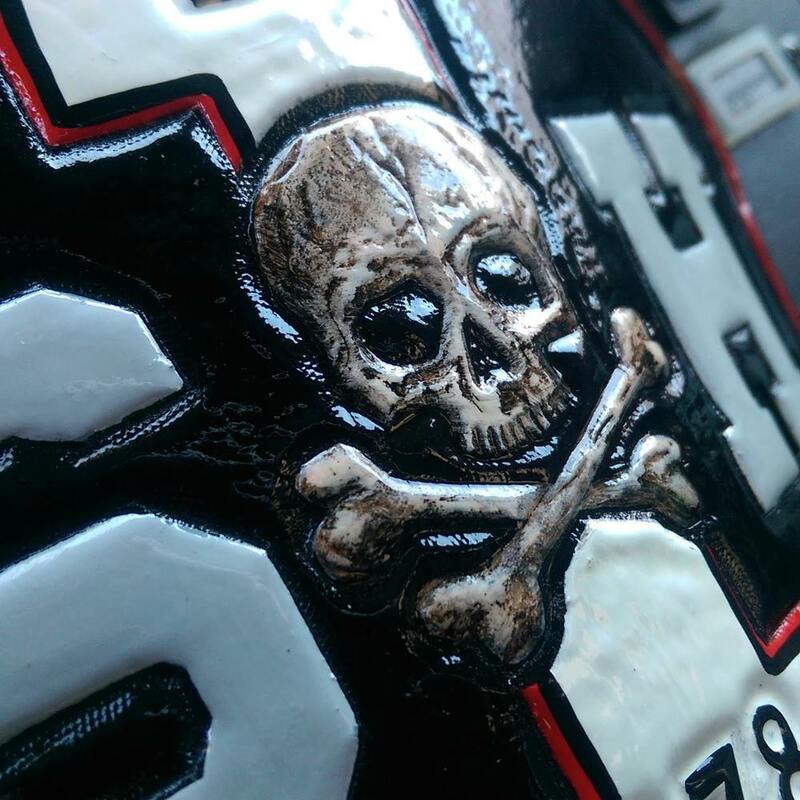 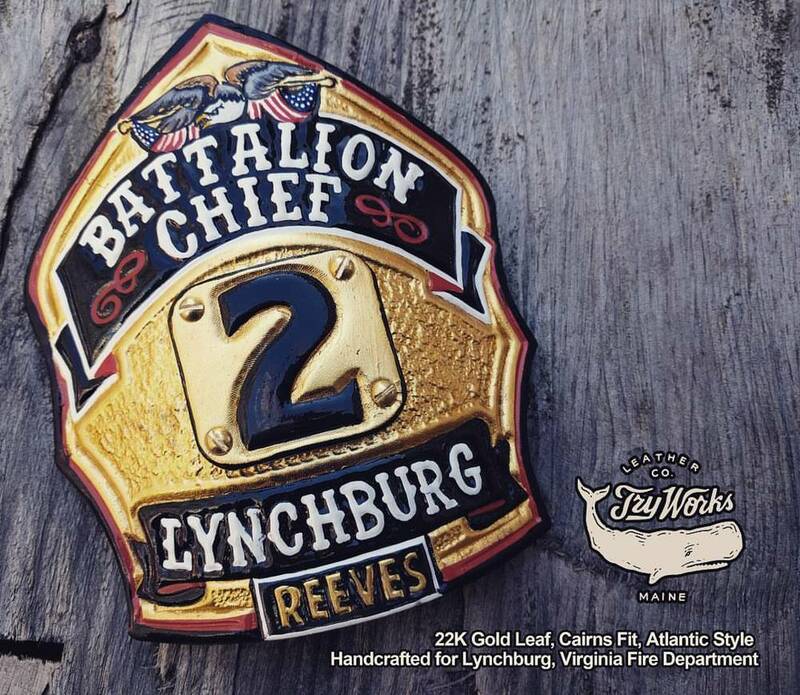 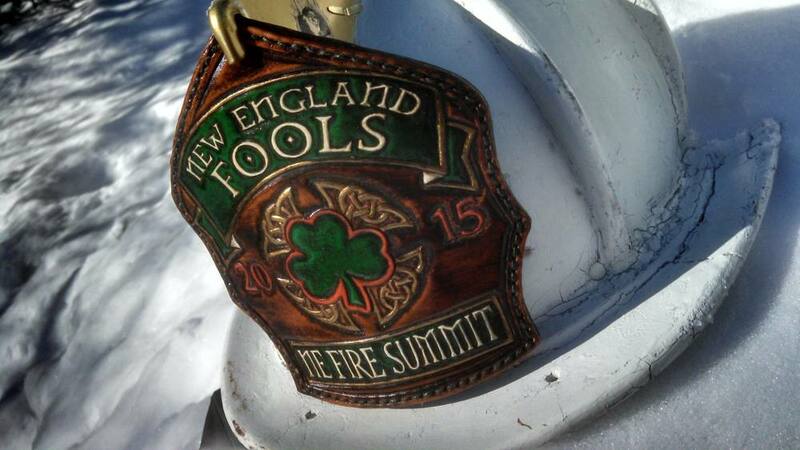 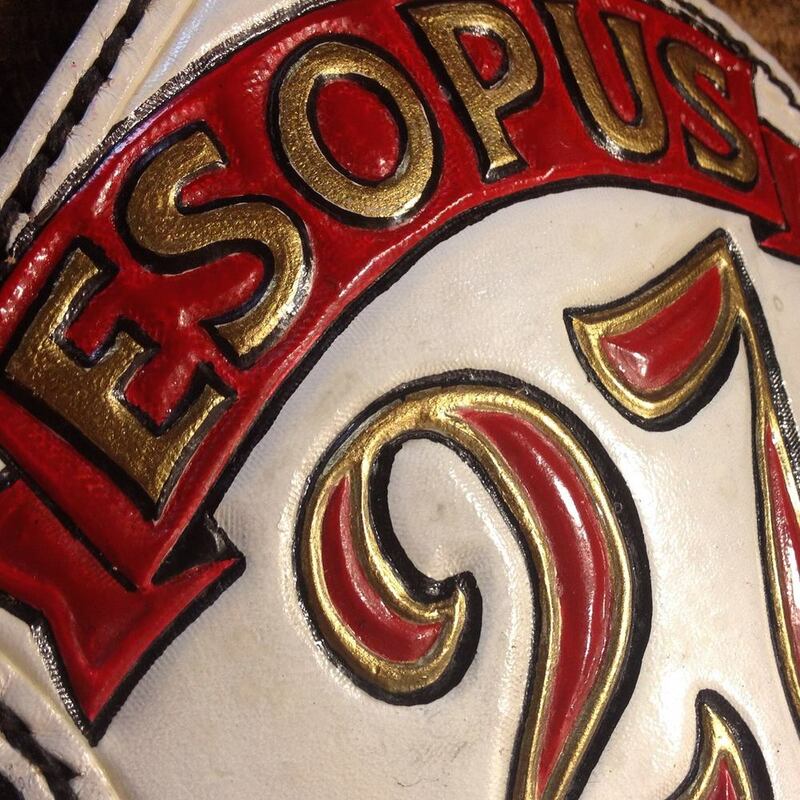 TryWorks Leather Co. Bespoke Fire Helmet Shields of the highest quality. 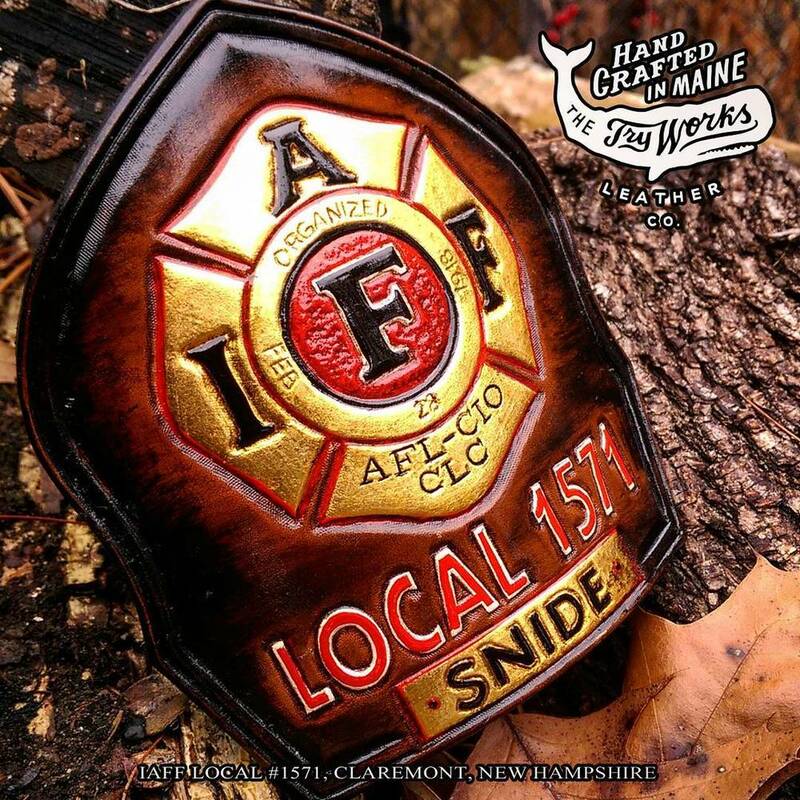 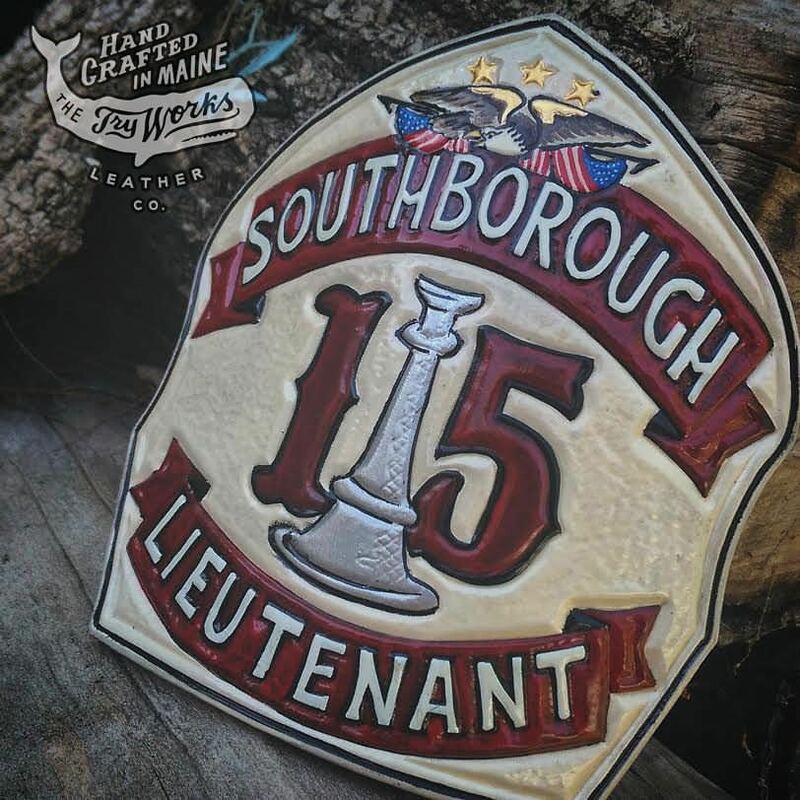 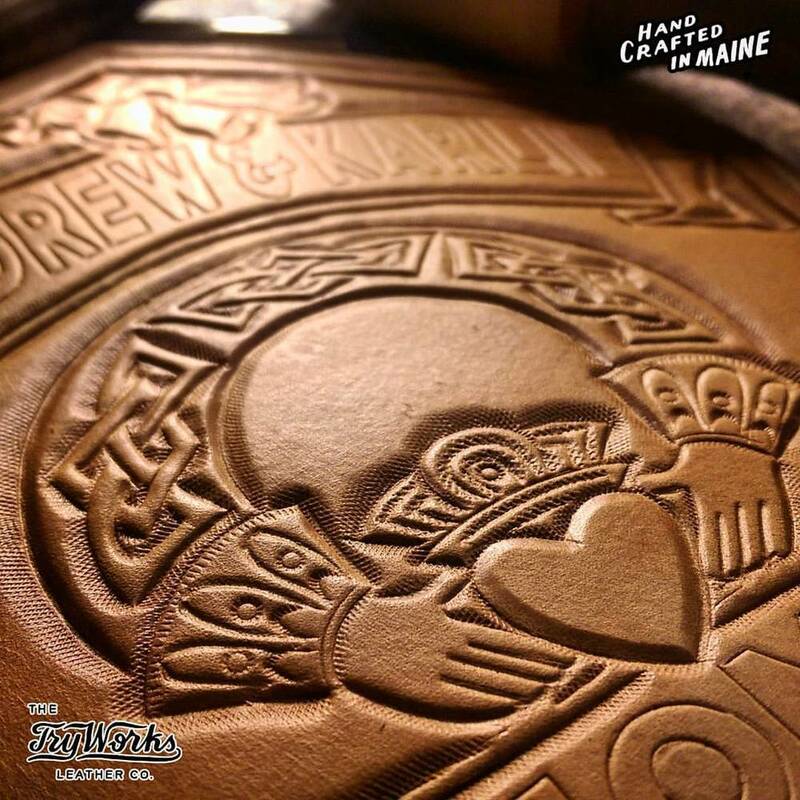 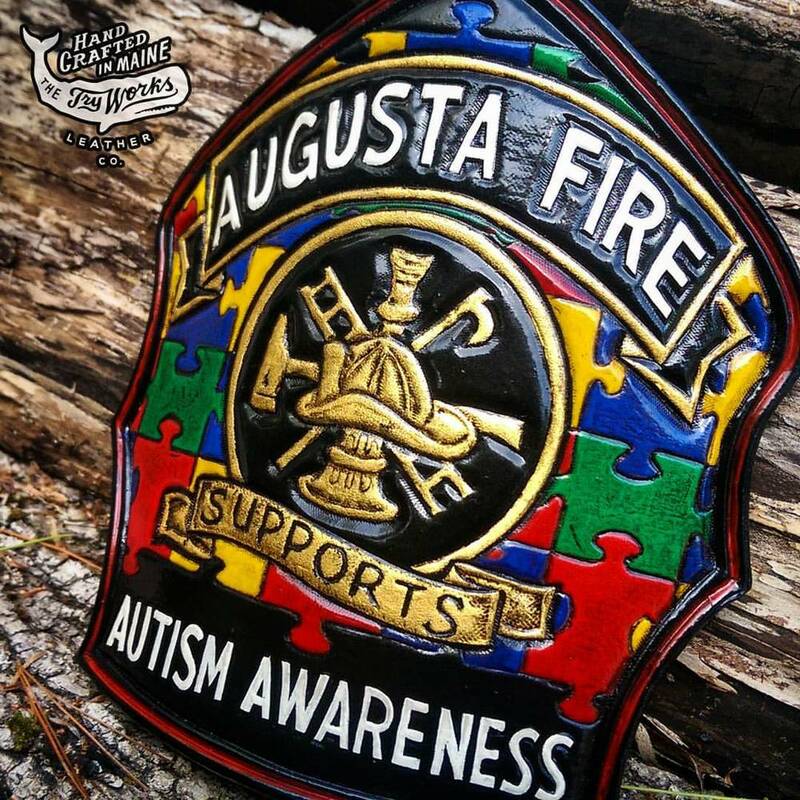 Handcrafted in Maine.